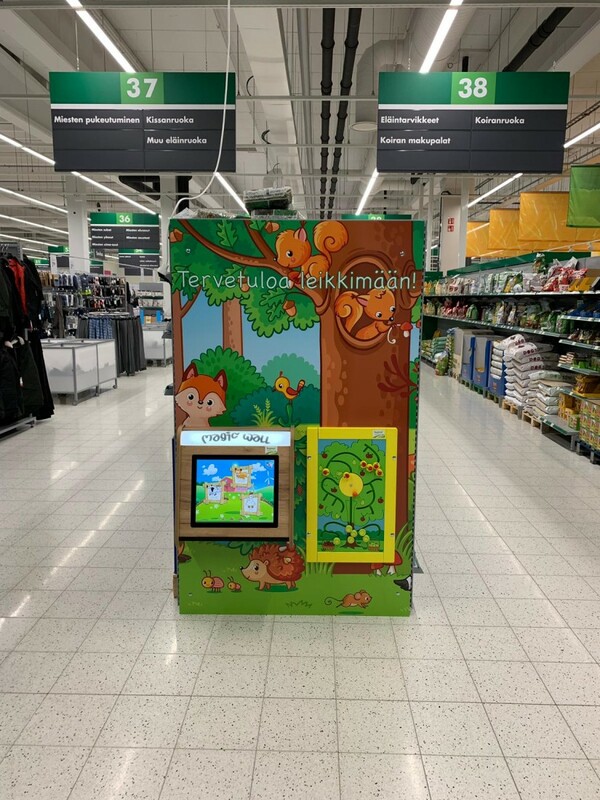 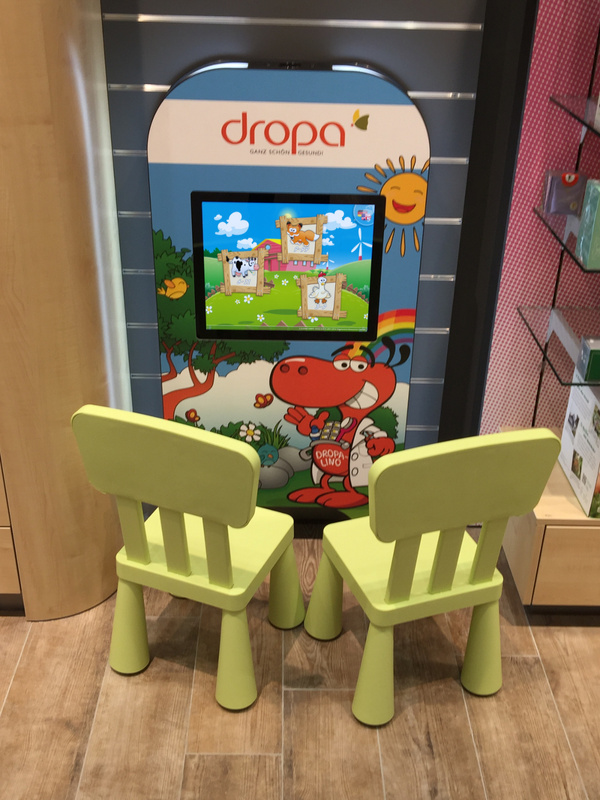 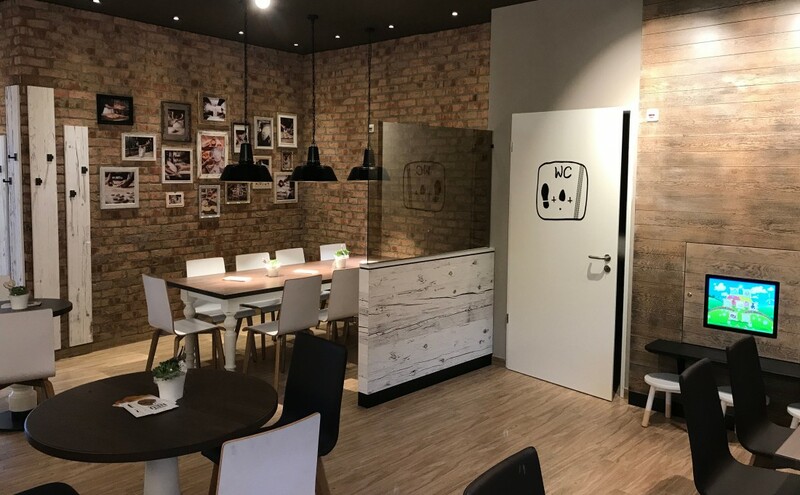 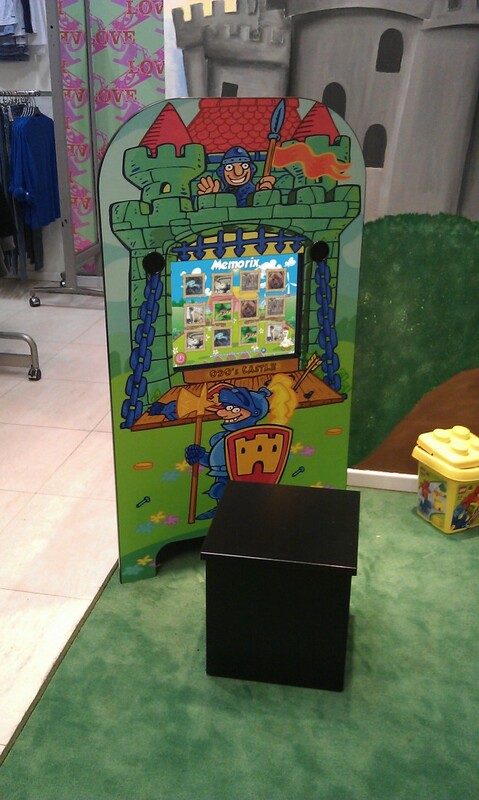 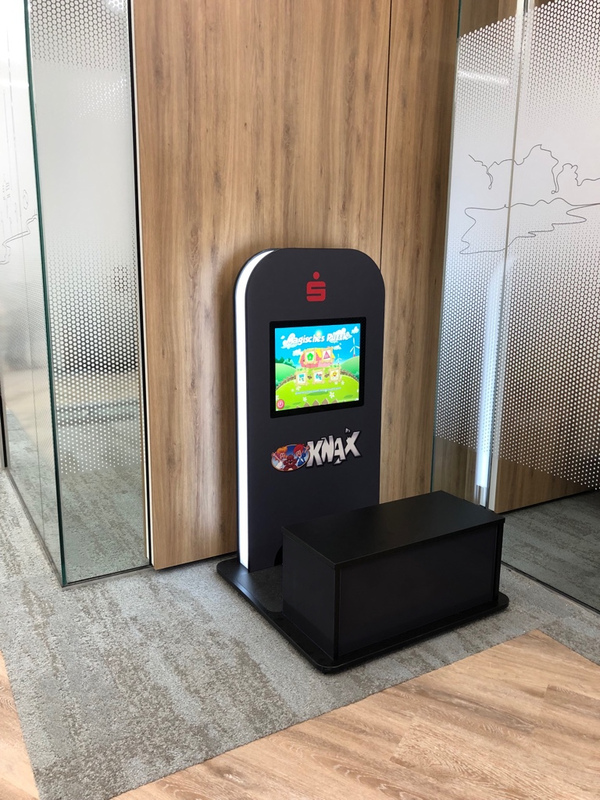 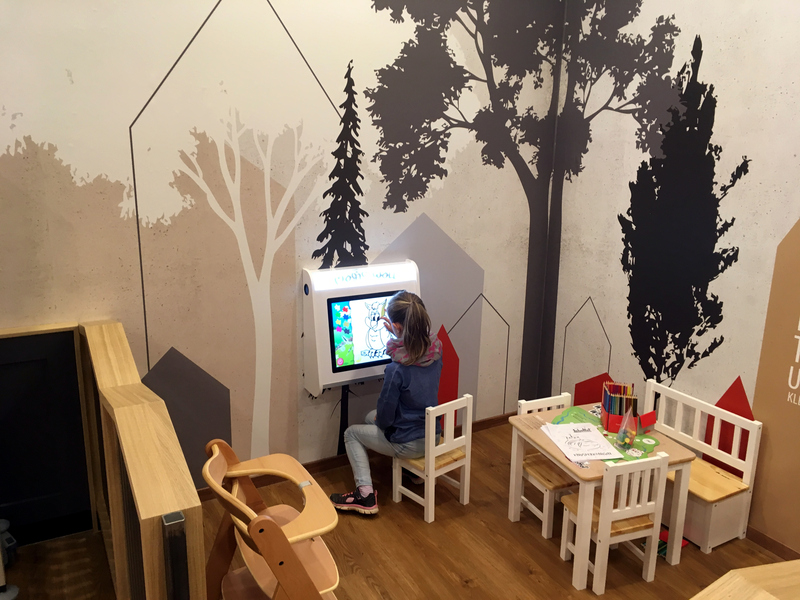 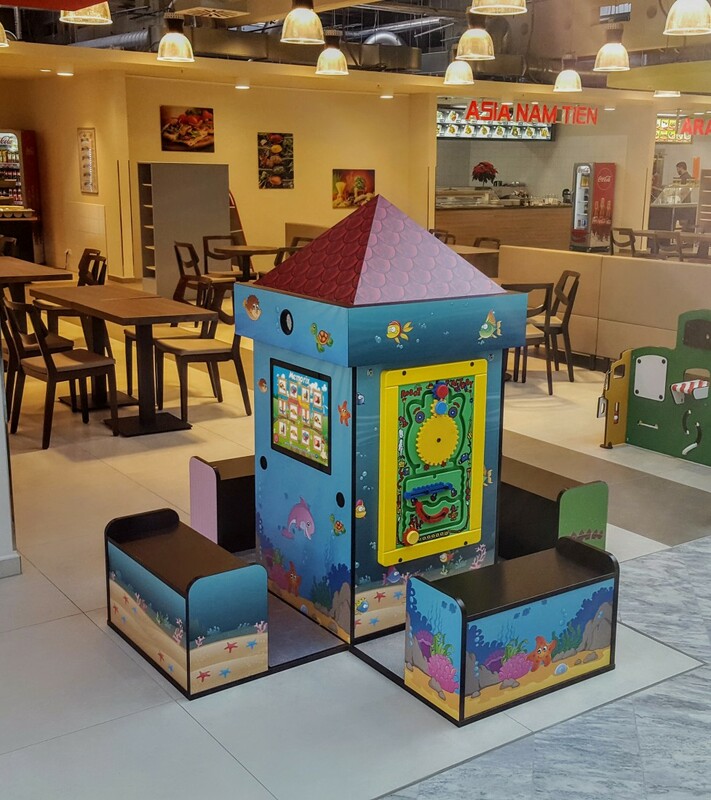 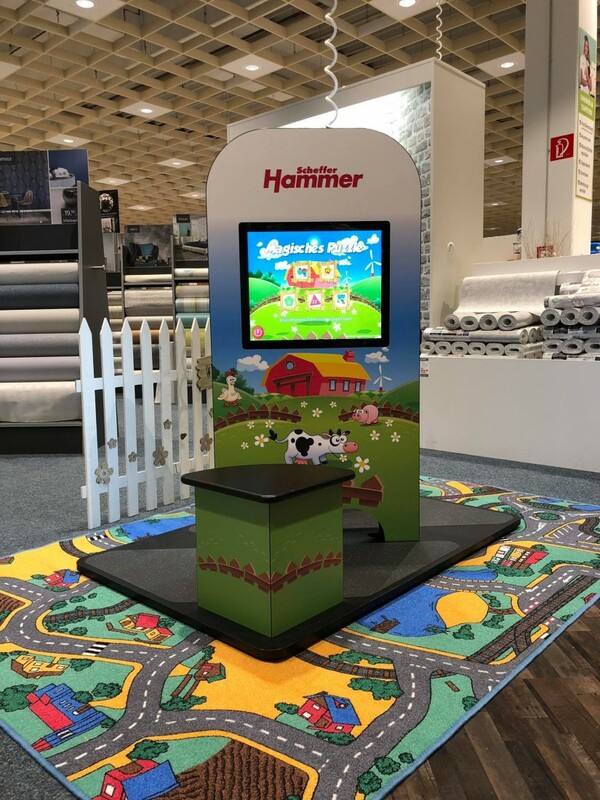 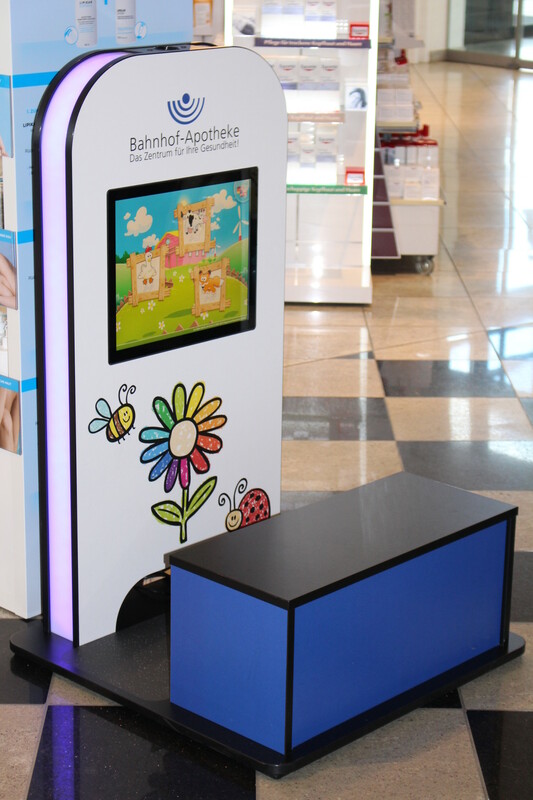 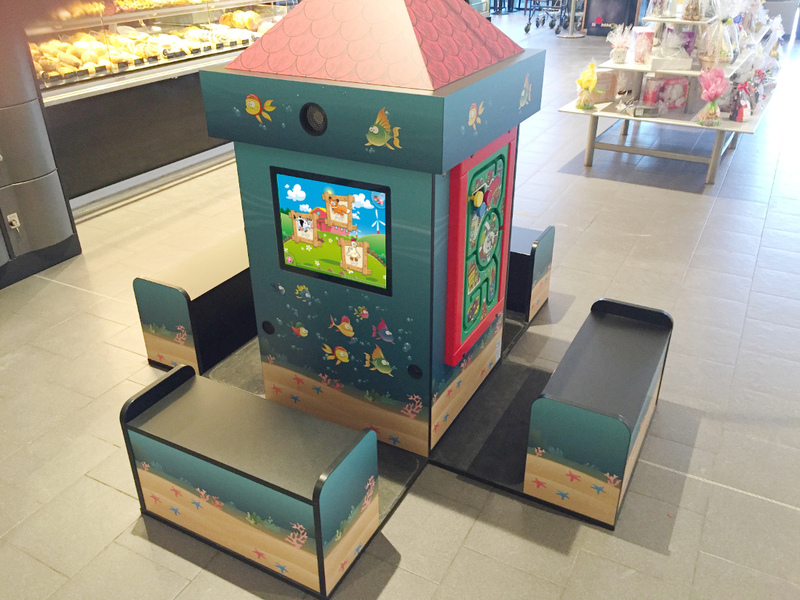 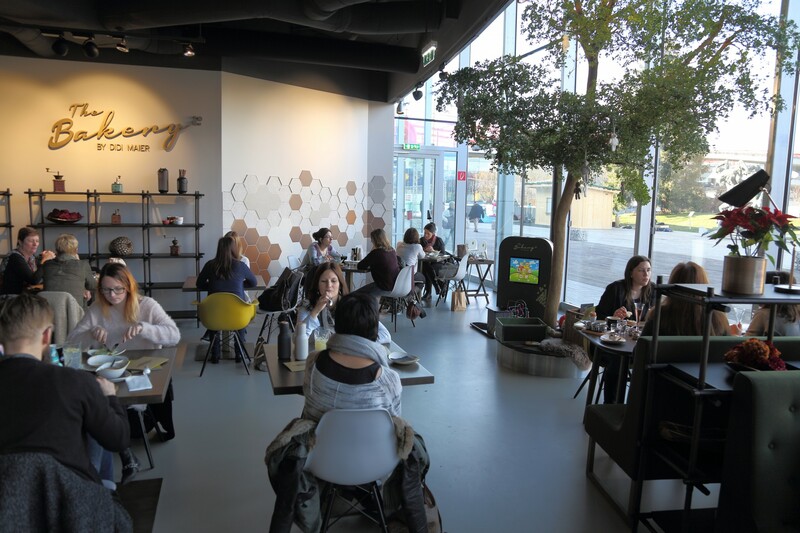 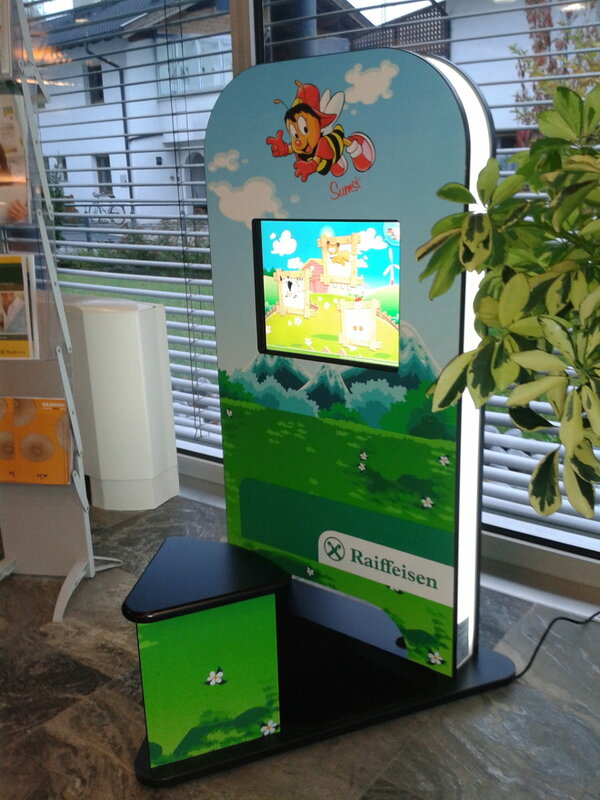 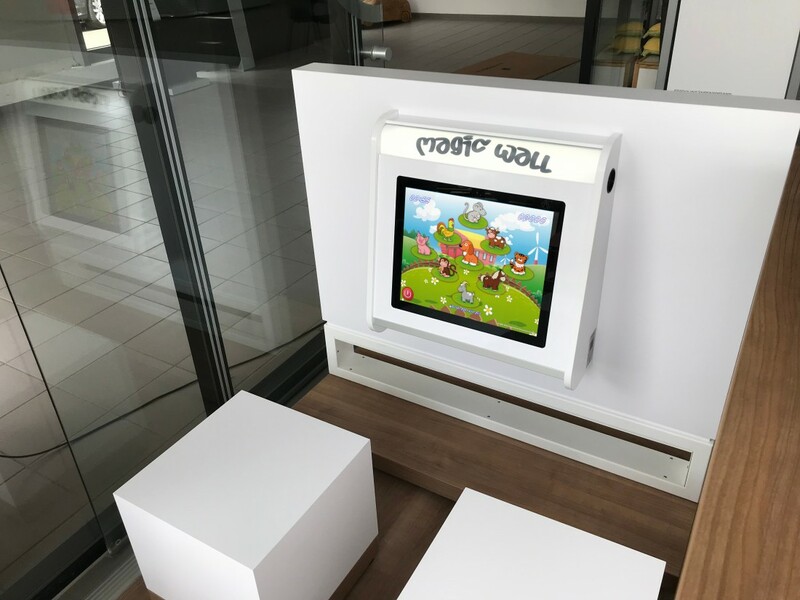 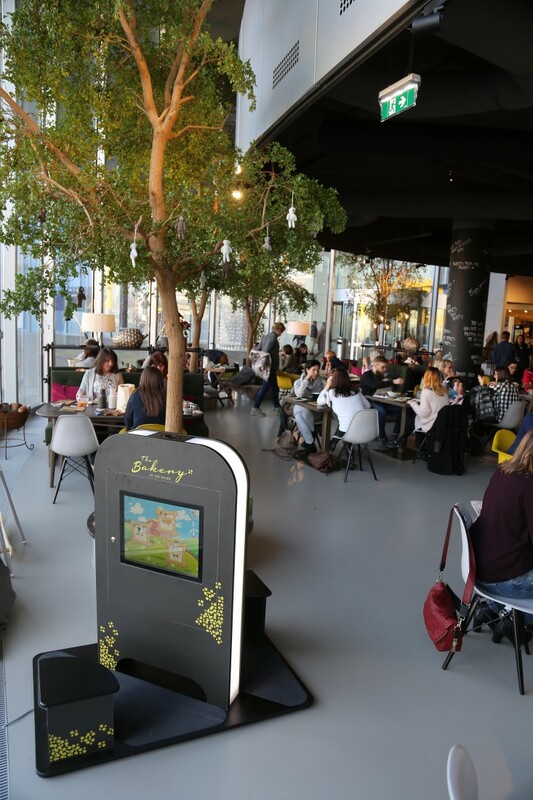 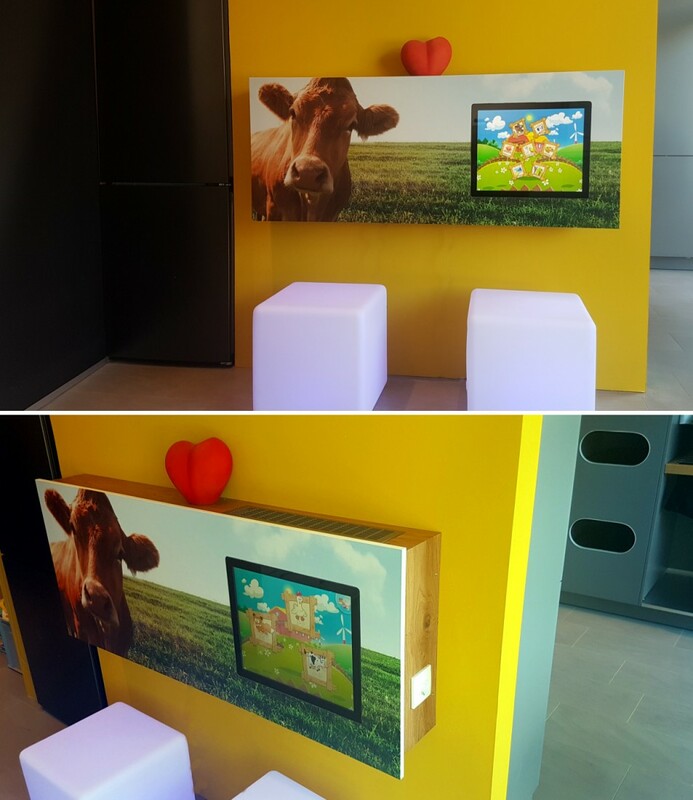 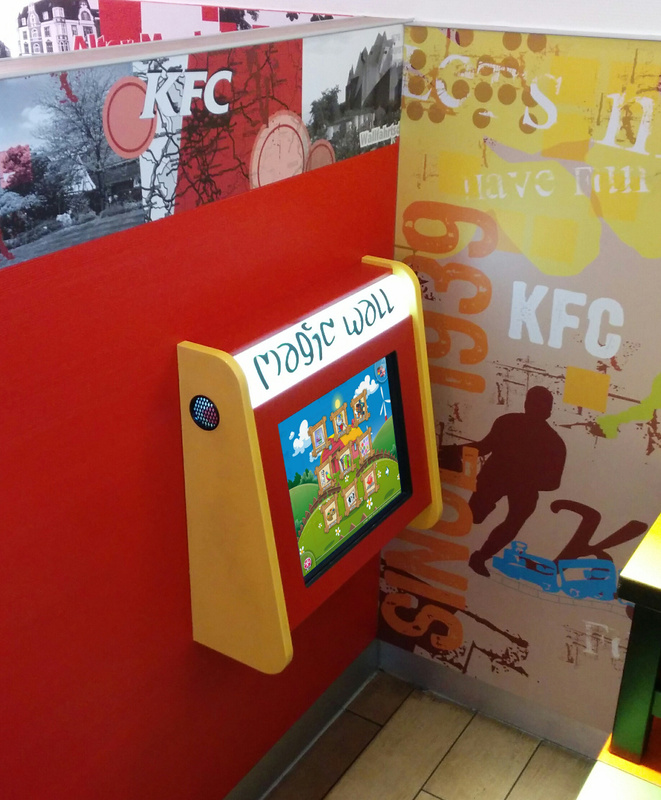 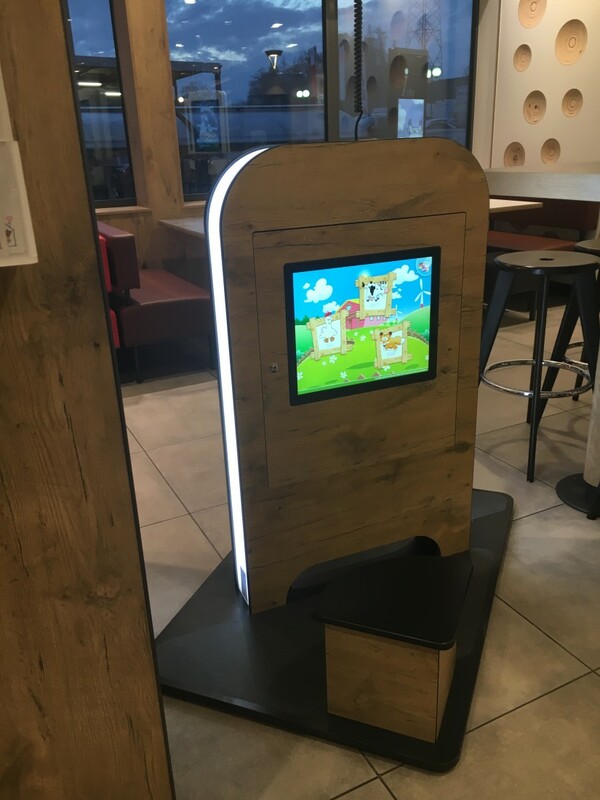 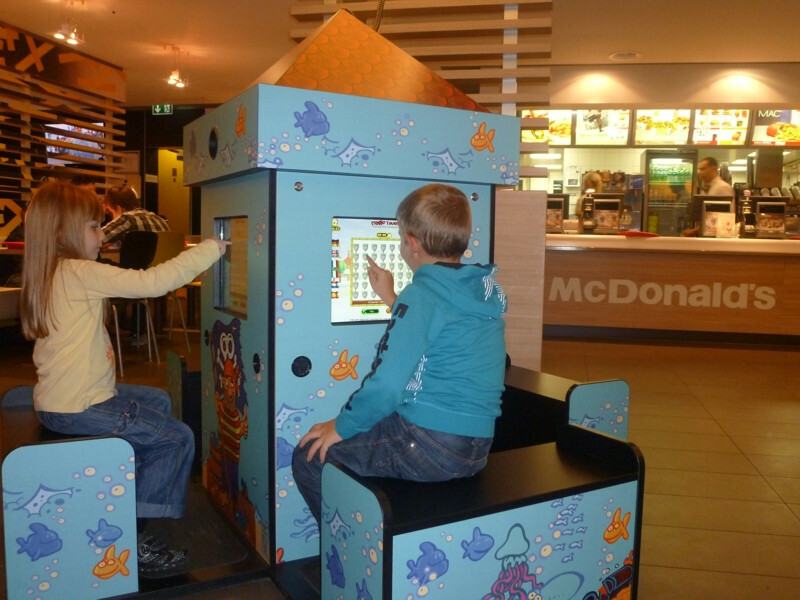 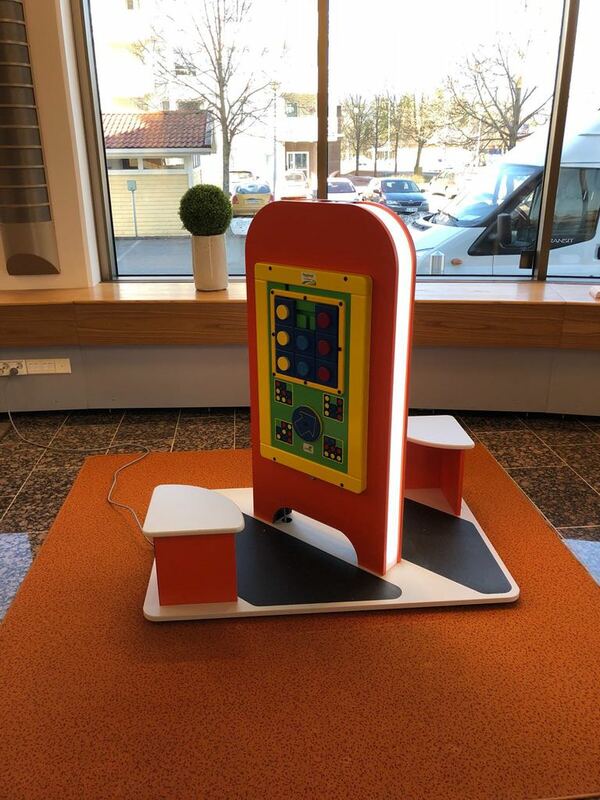 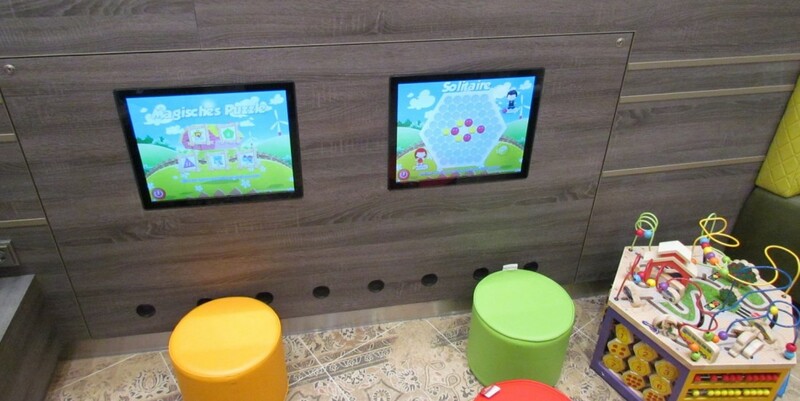 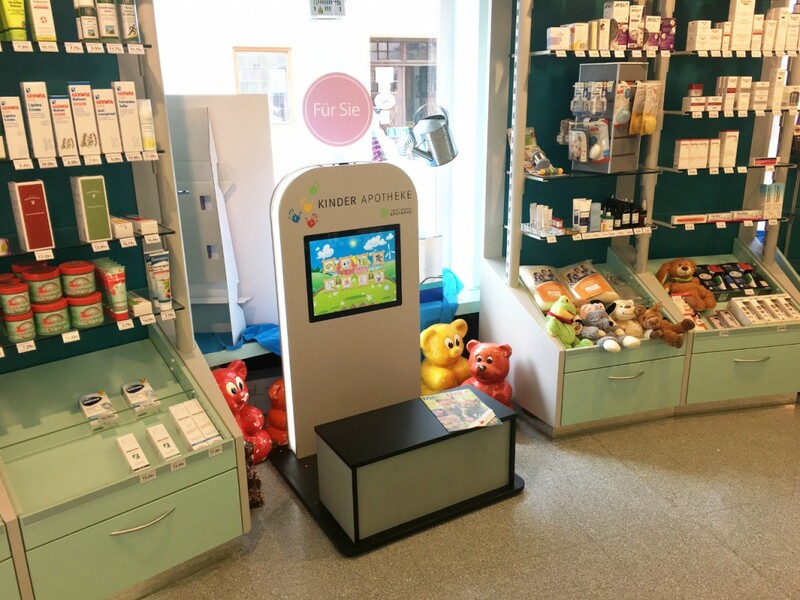 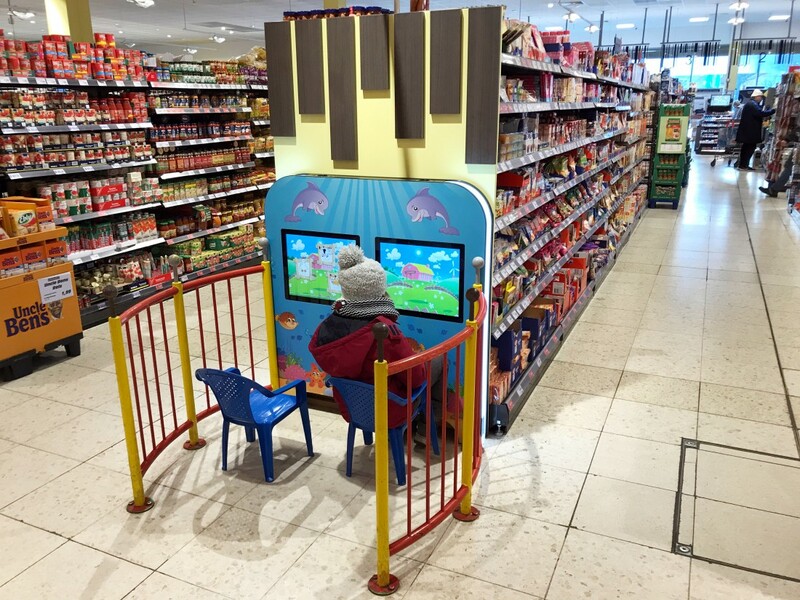 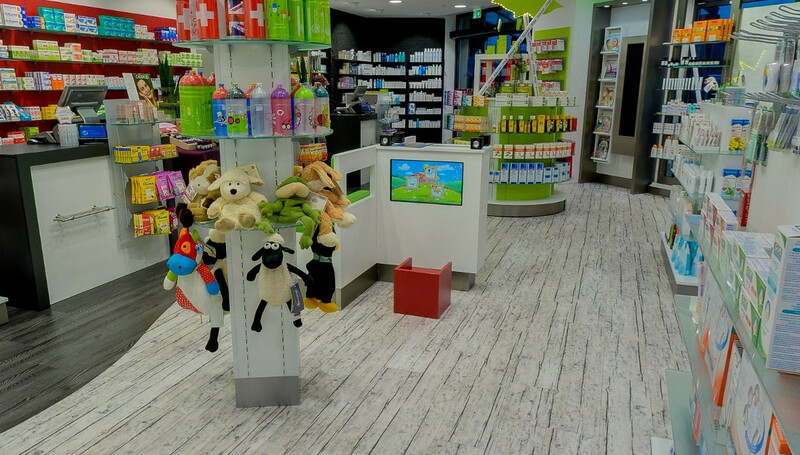 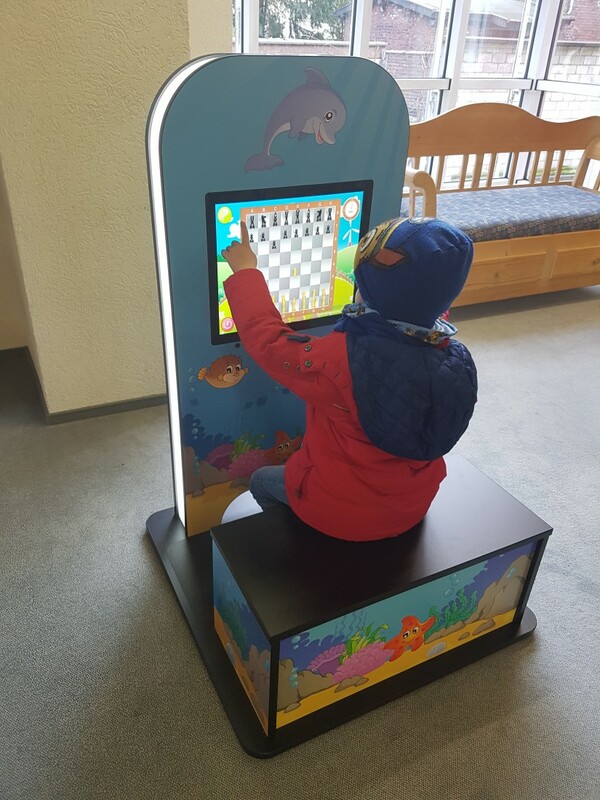 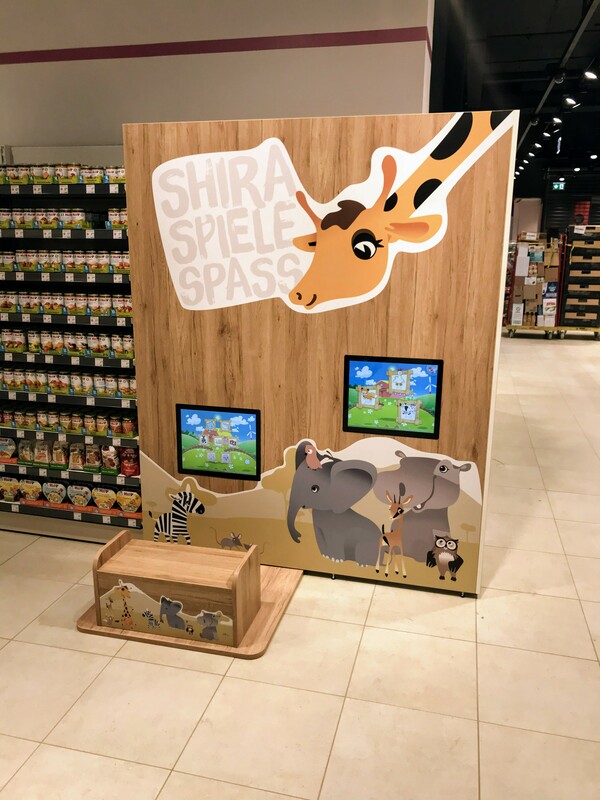 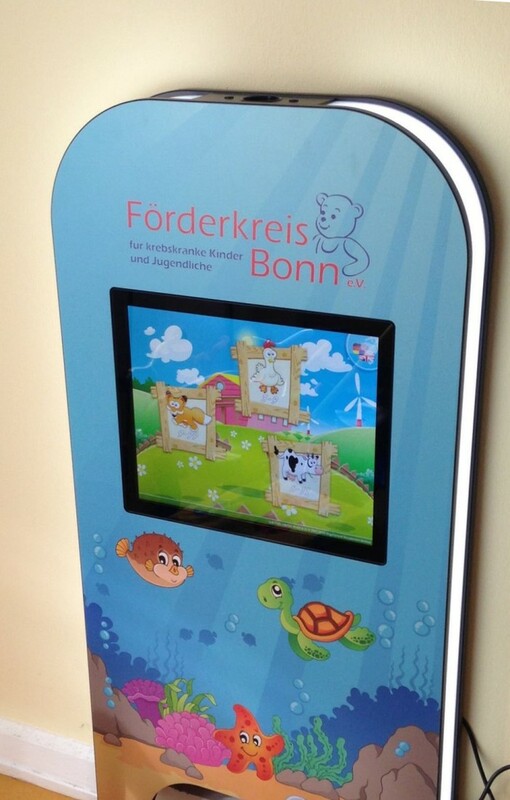 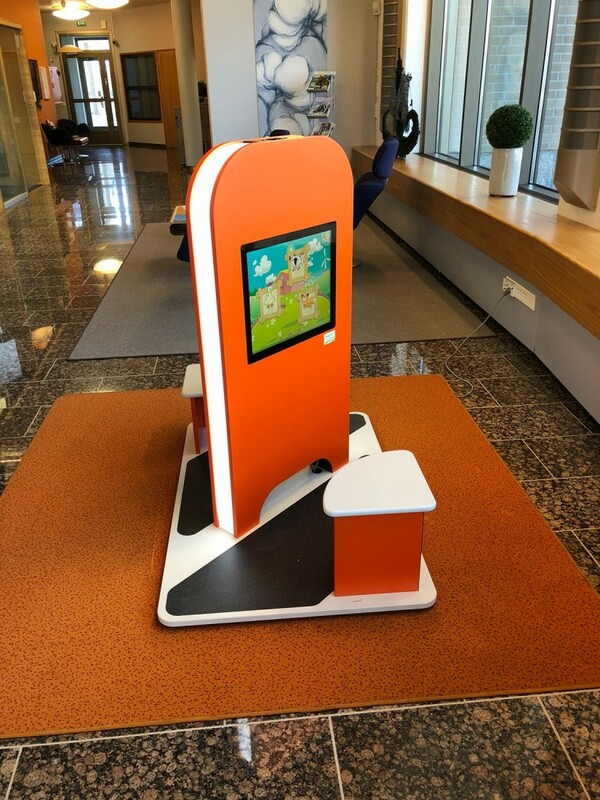 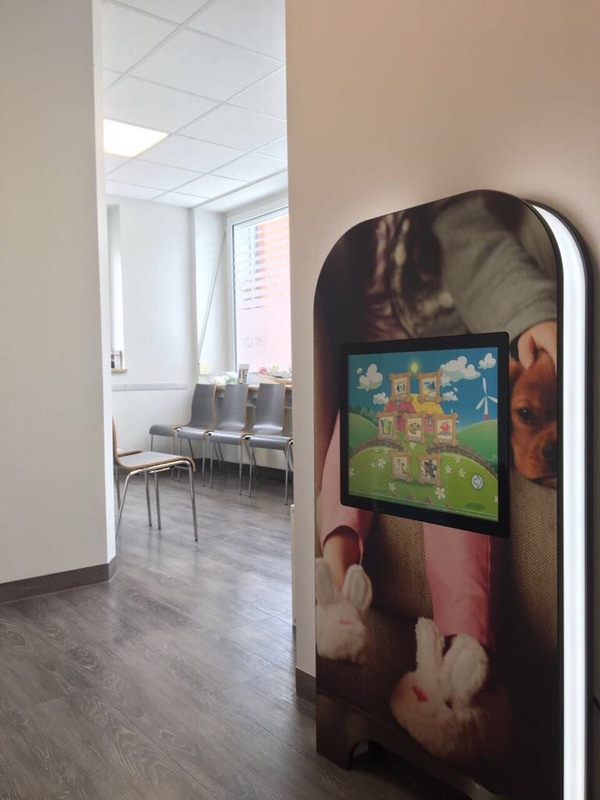 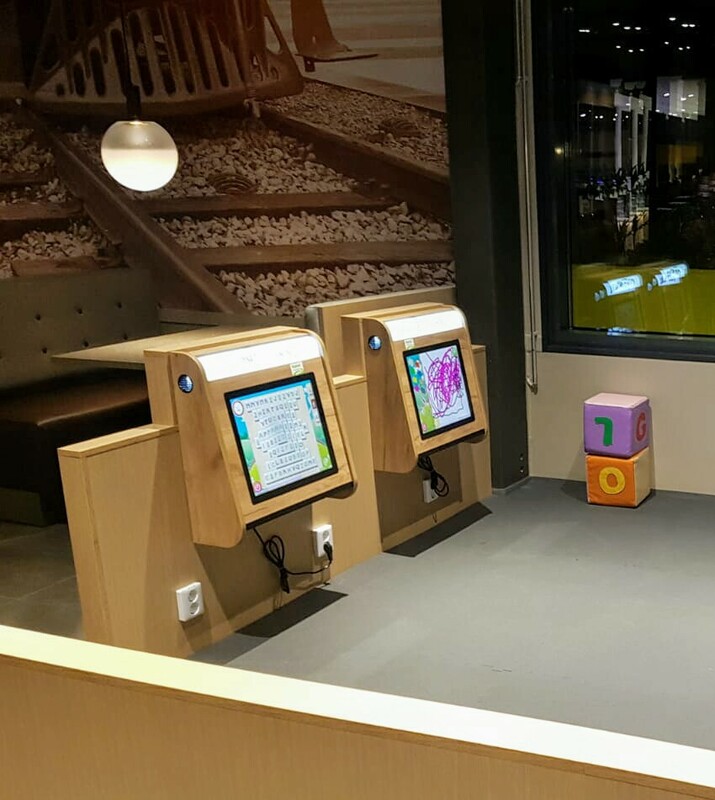 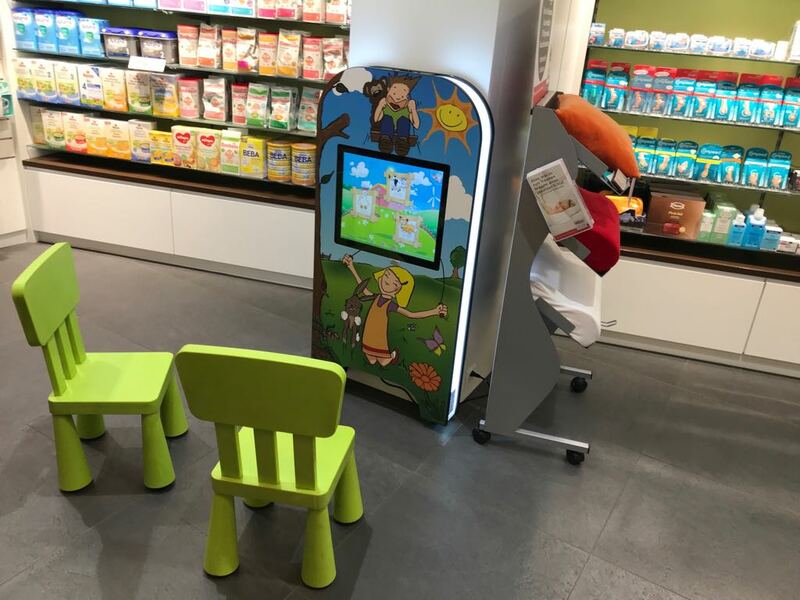 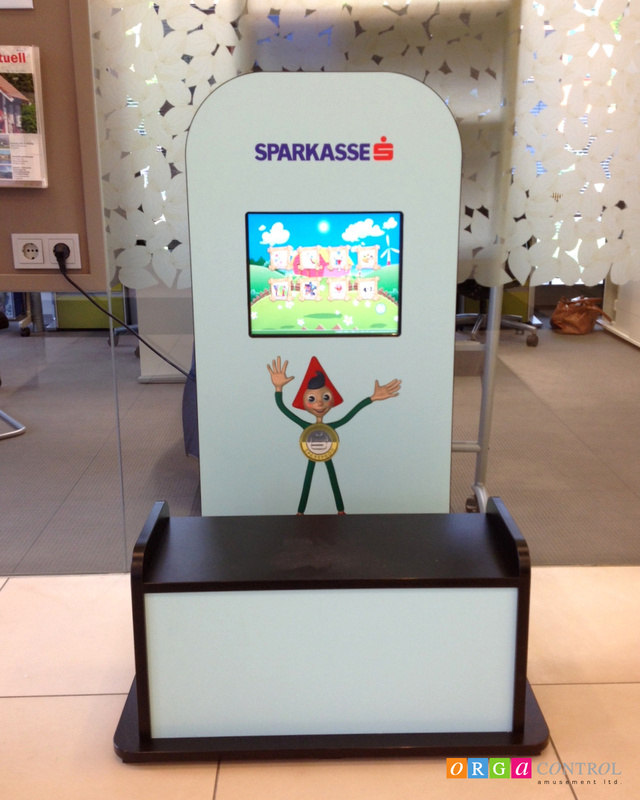 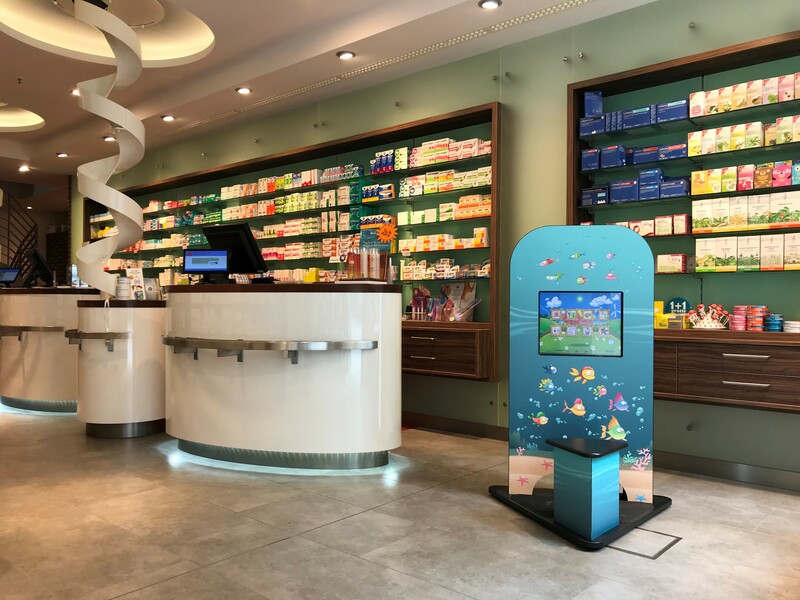 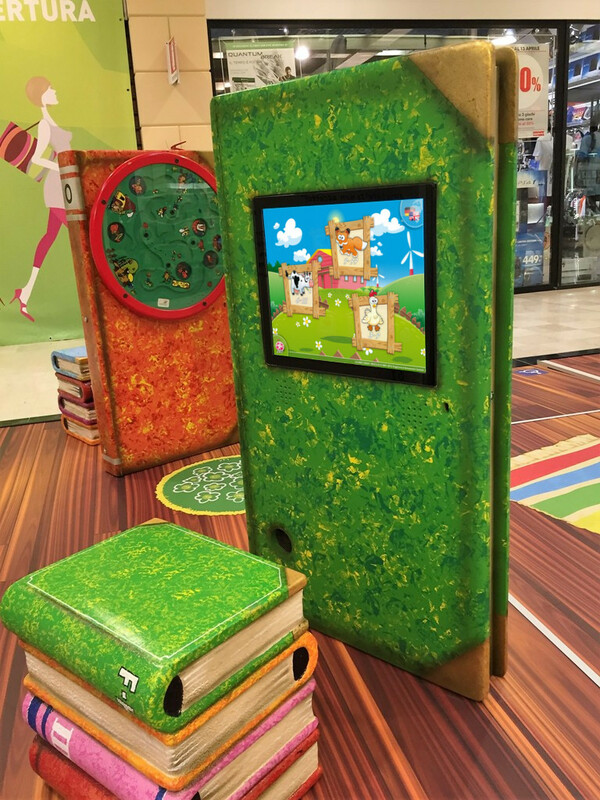 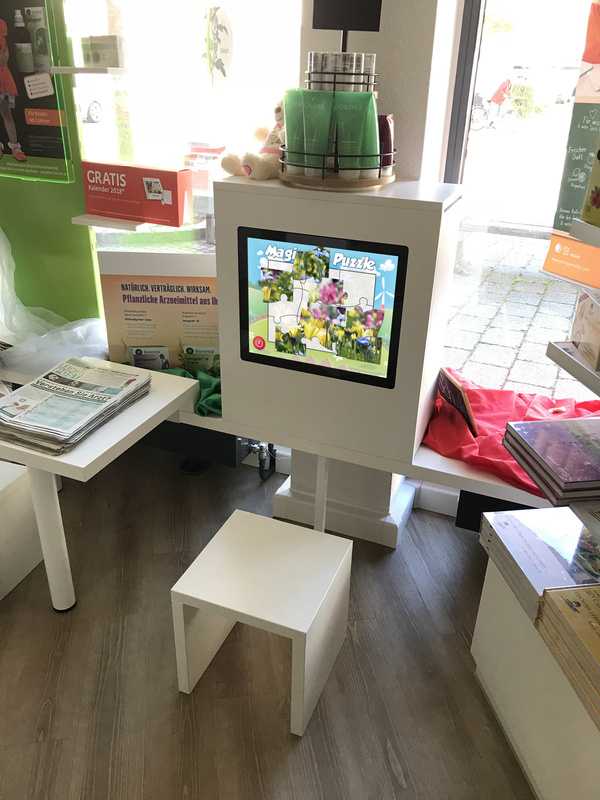 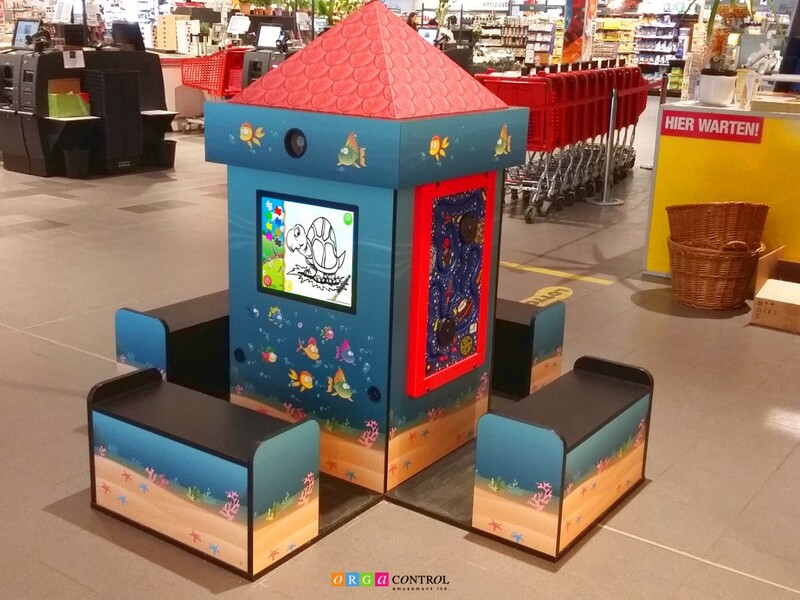 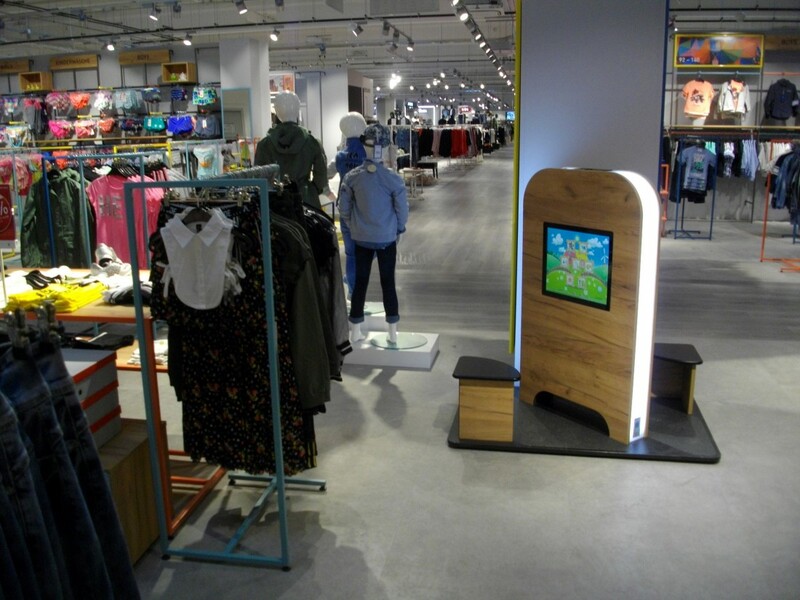 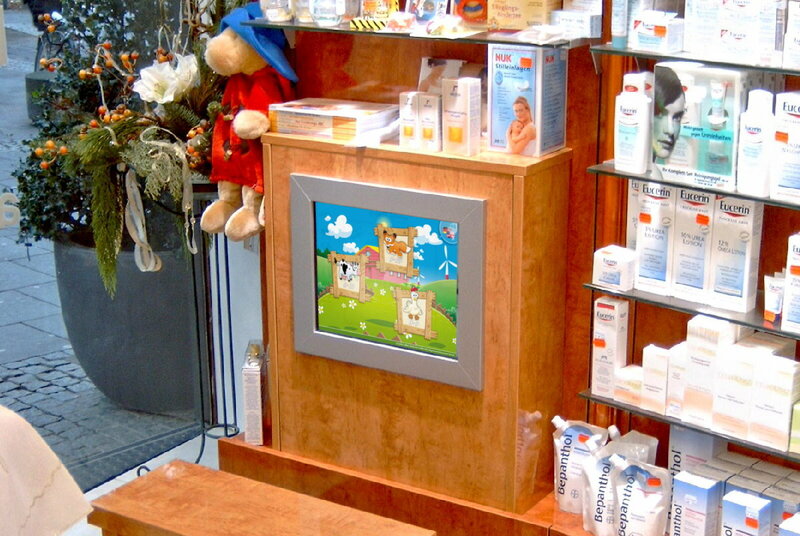 Below you’ll find some samples and a list of locations and installations with our interactive edutainment appliances at supermarkets, waiting rooms, hospitals, day cares, shopping facilities, restaurants, family funcenters, children museums, car dealerships, etc. 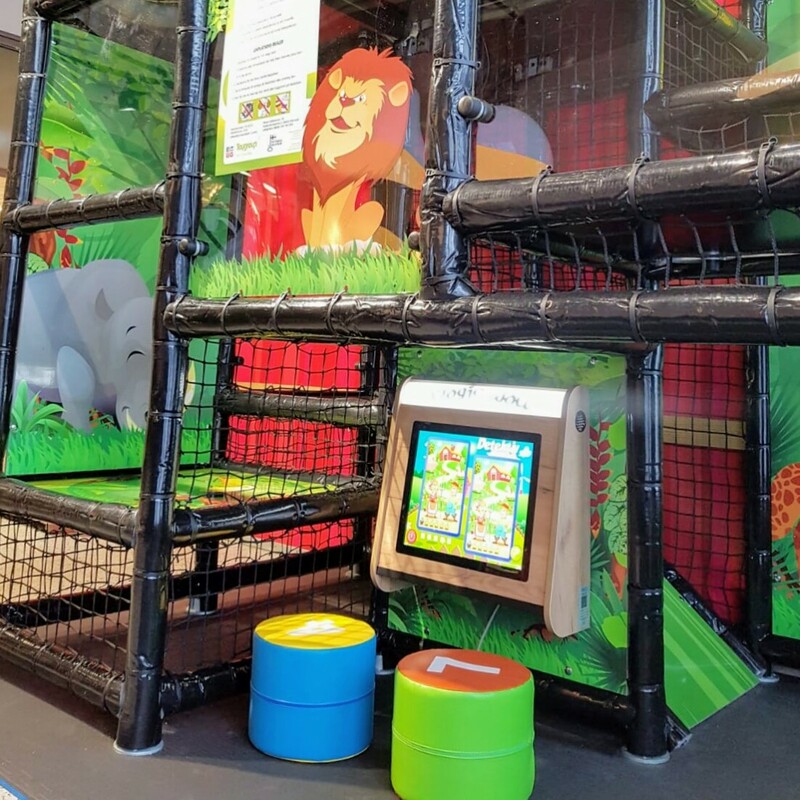 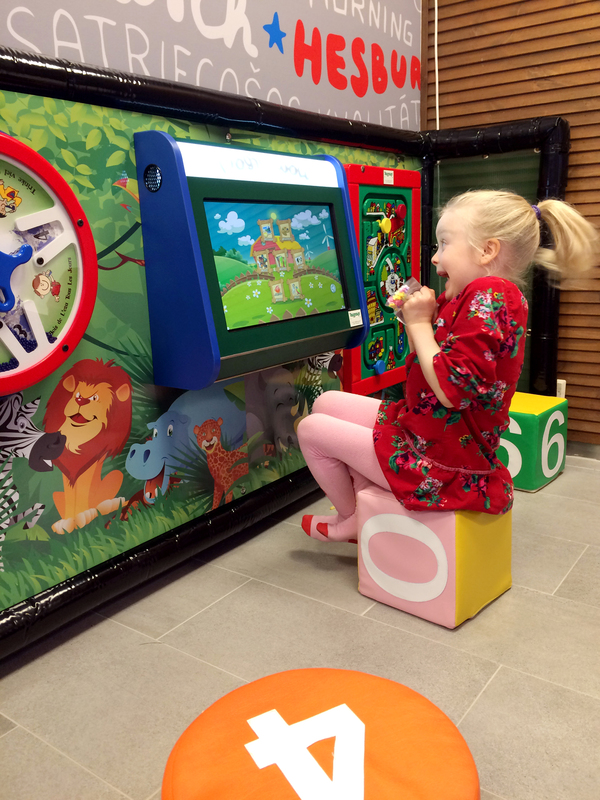 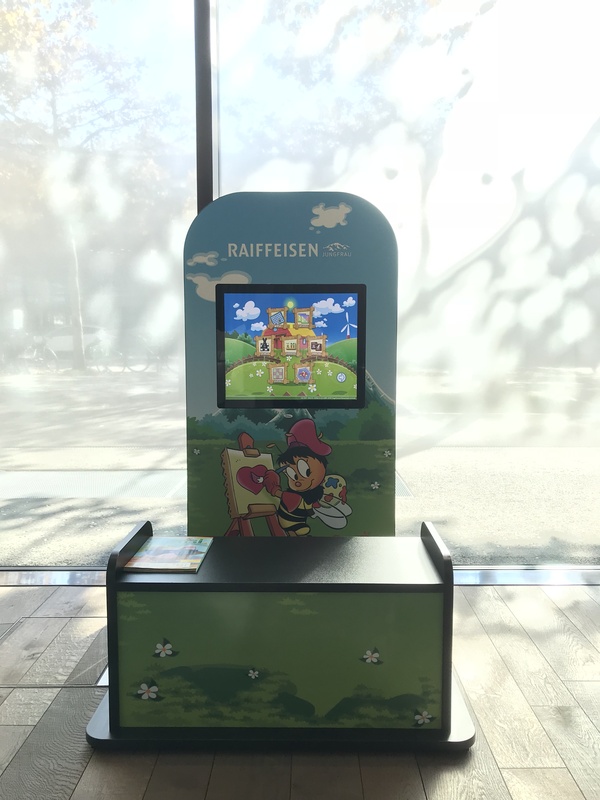 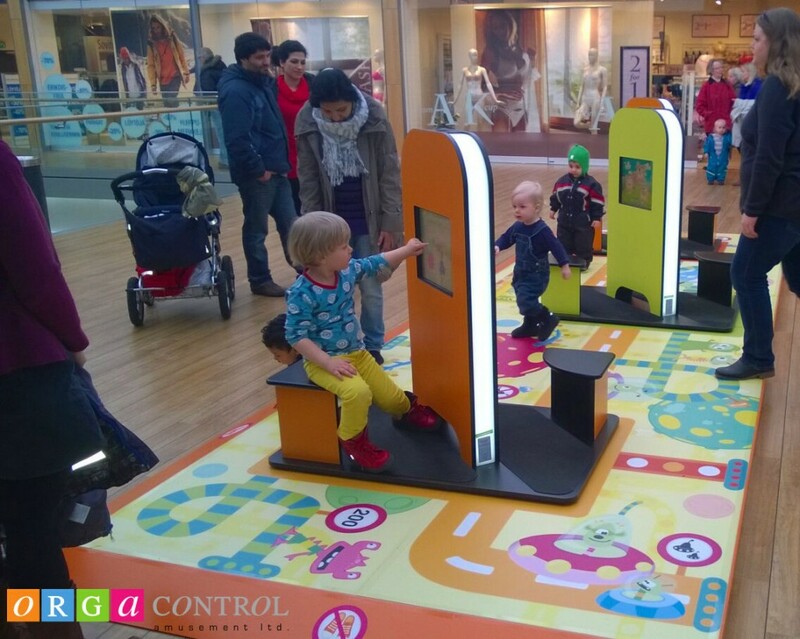 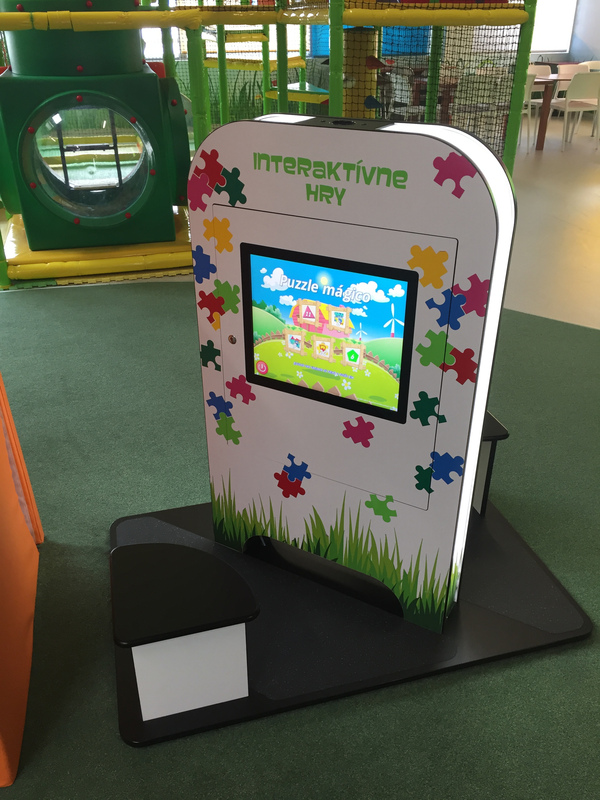 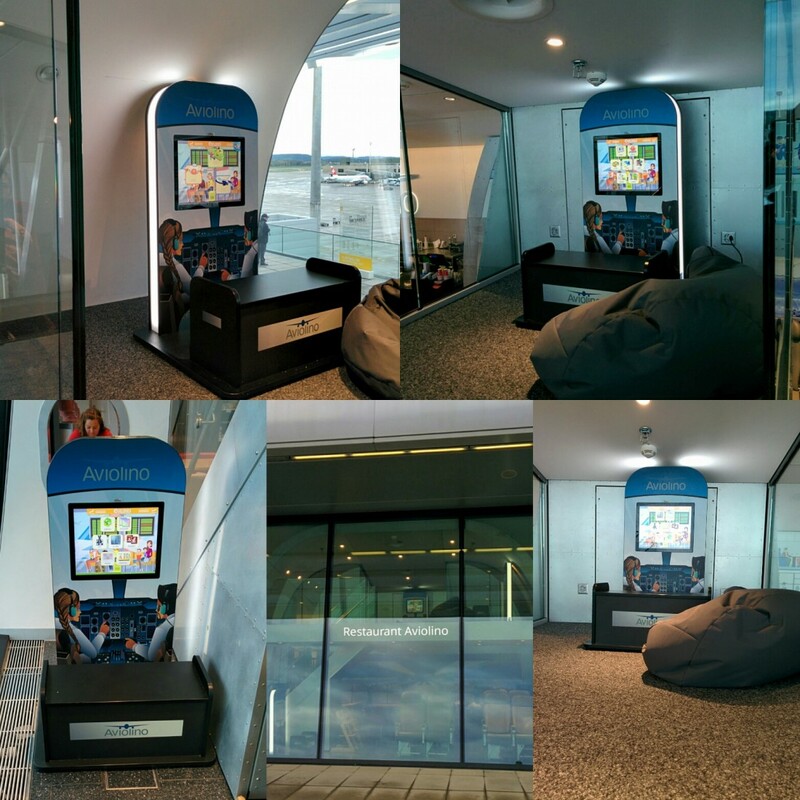 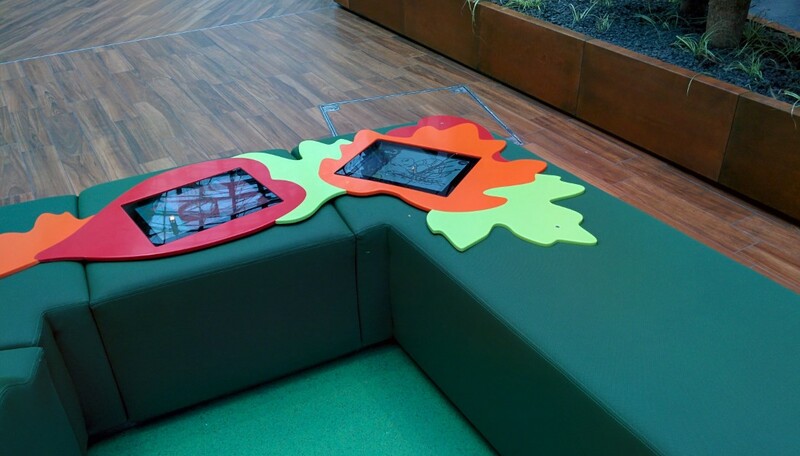 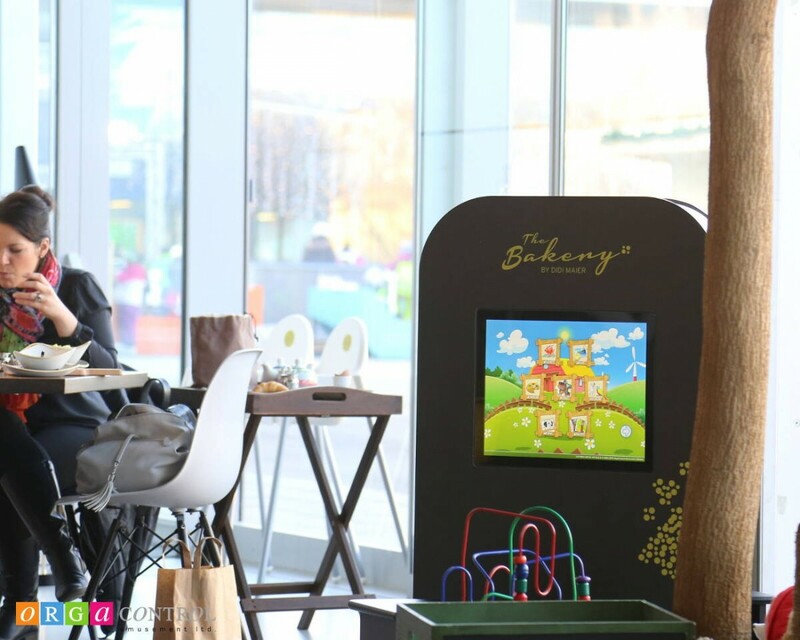 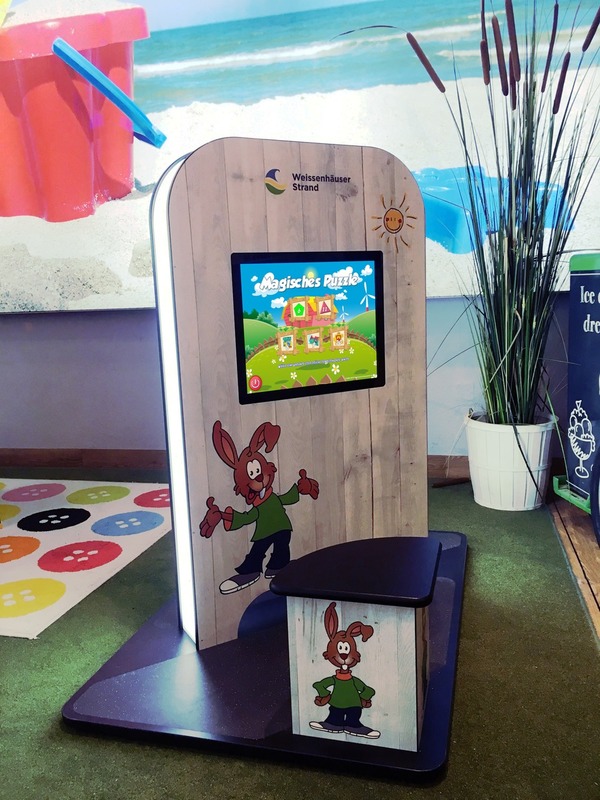 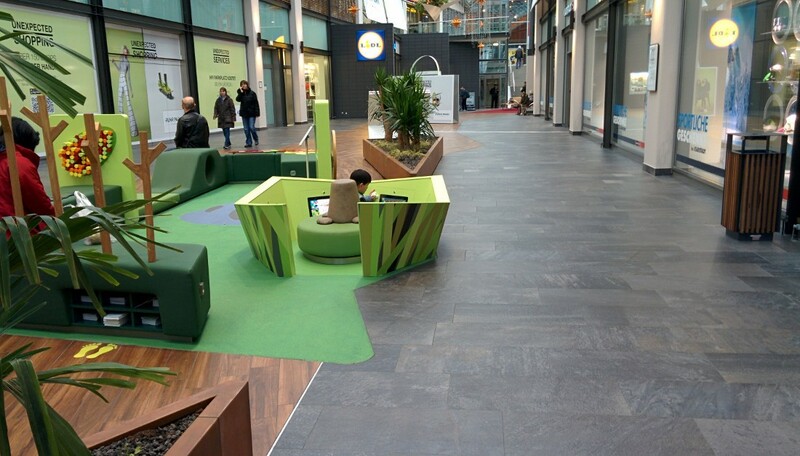 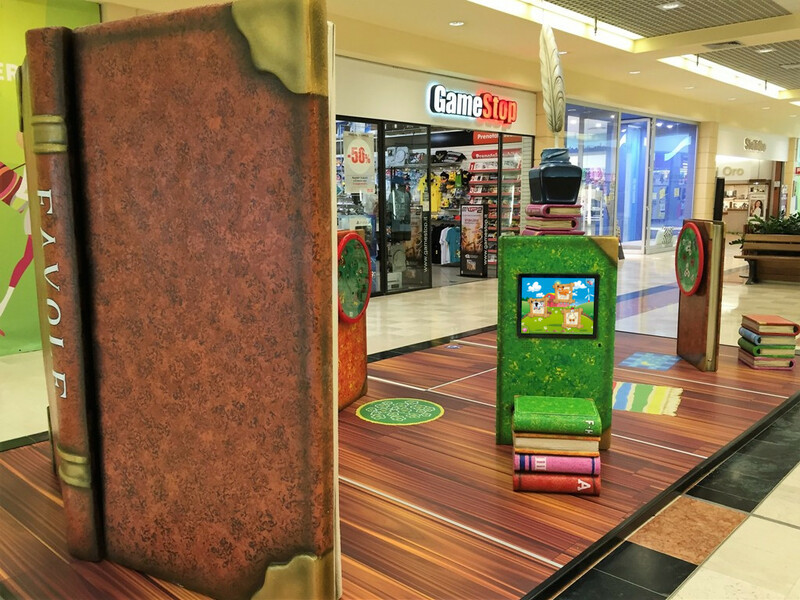 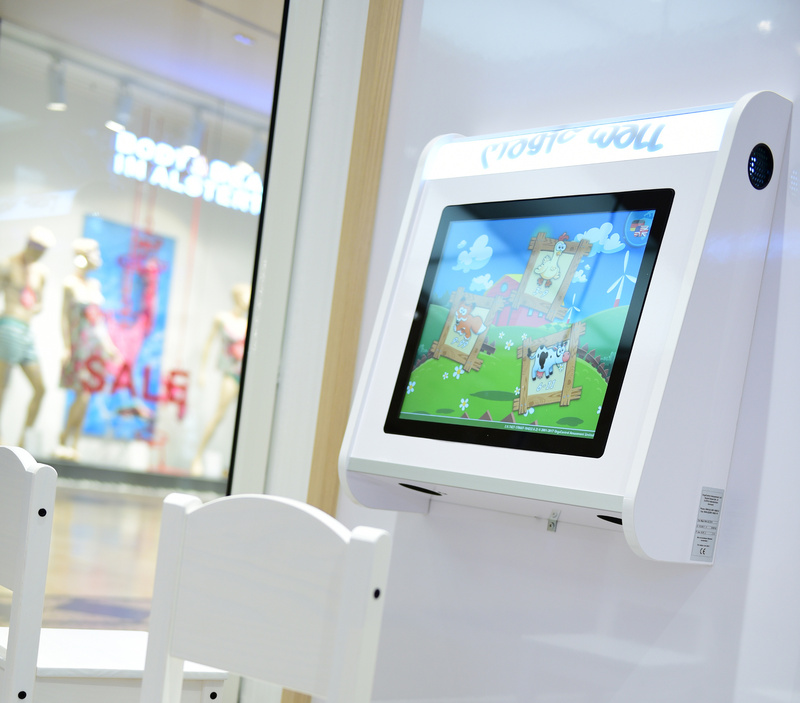 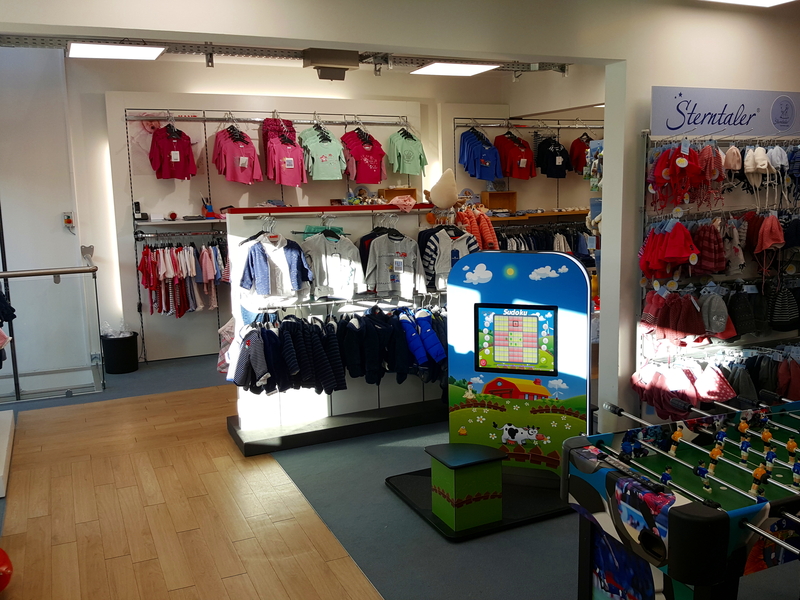 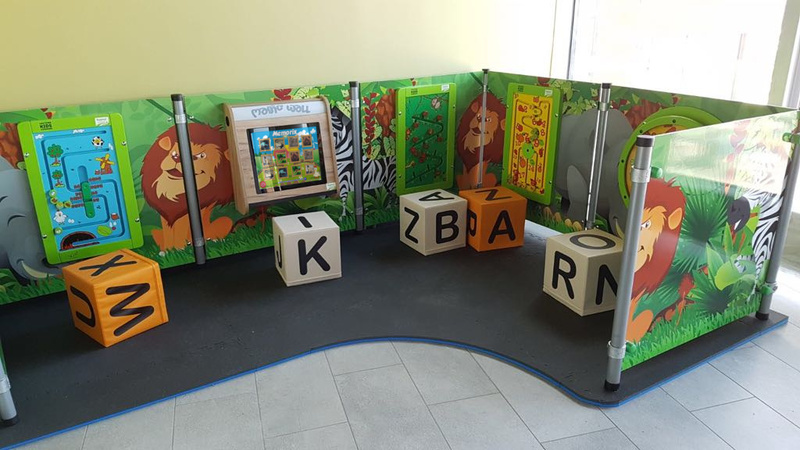 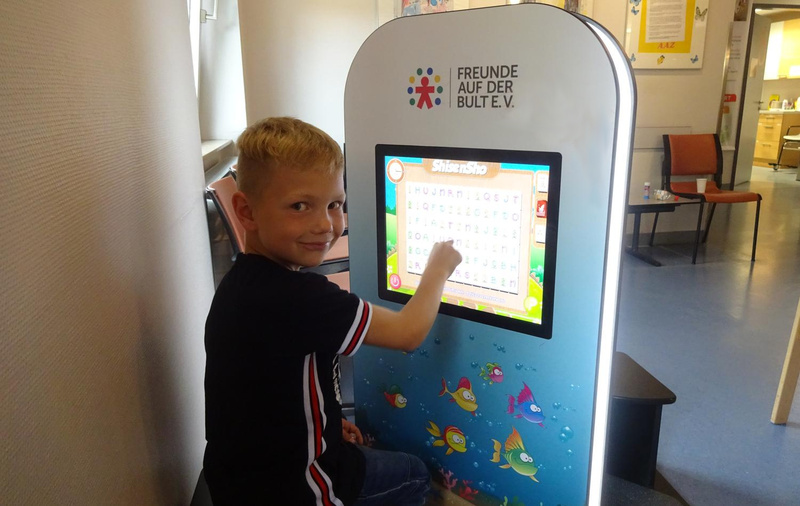 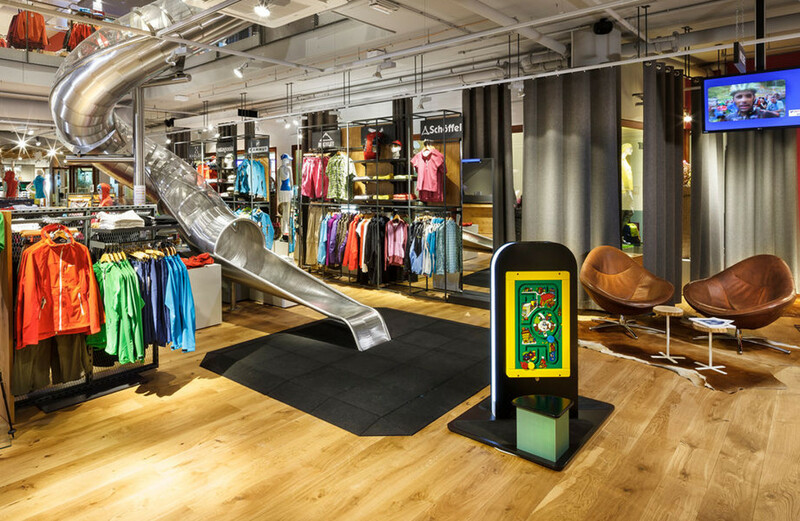 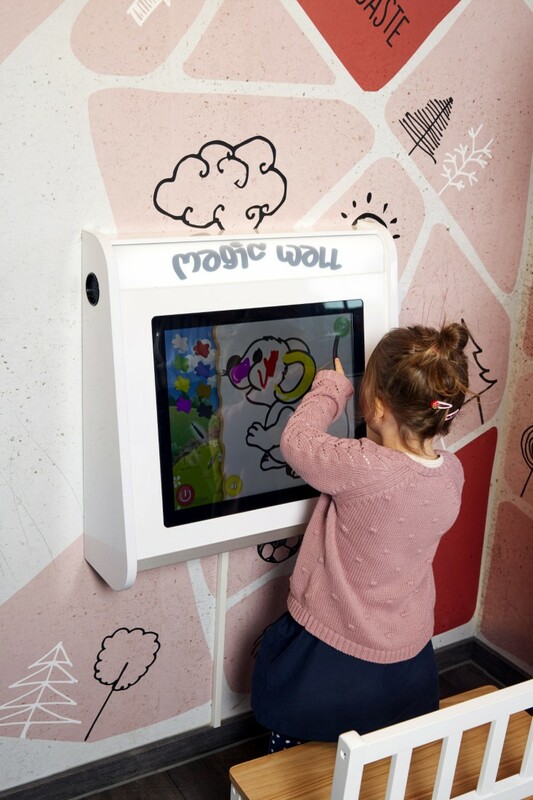 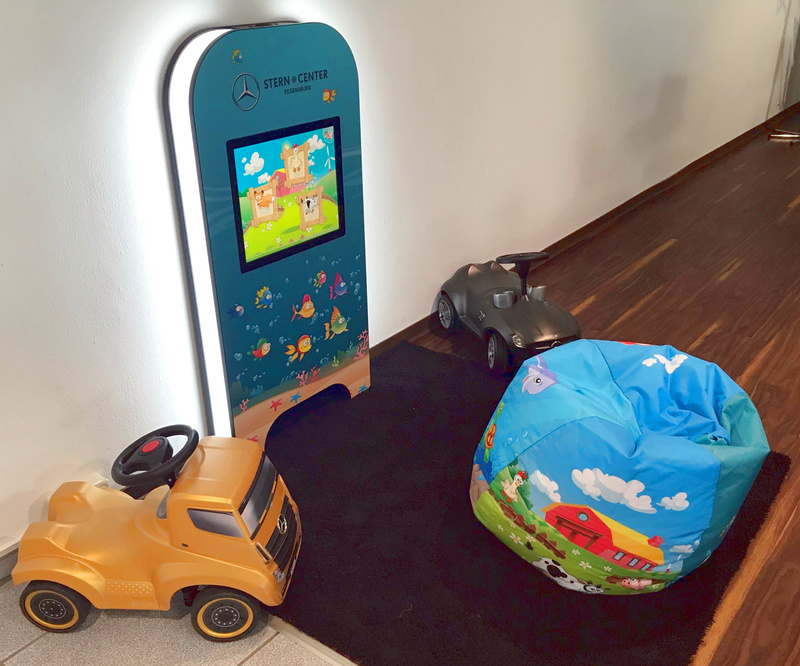 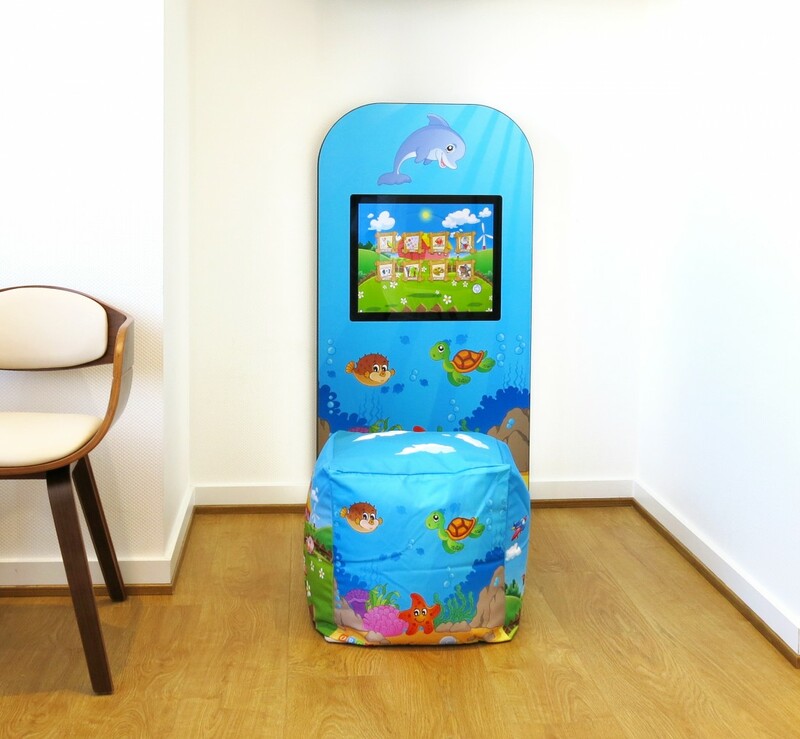 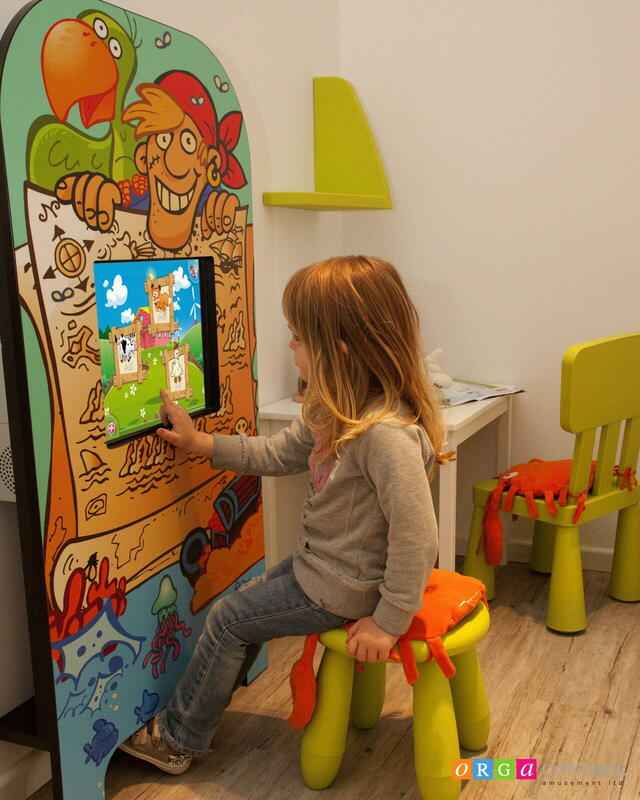 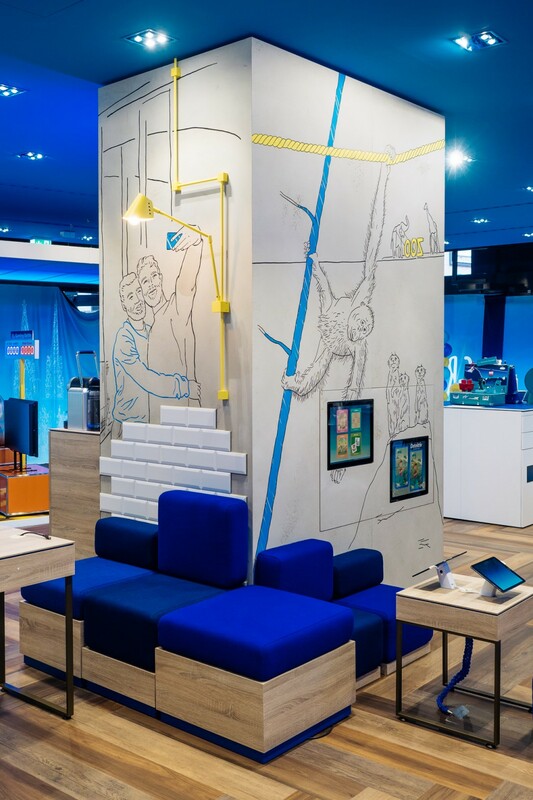 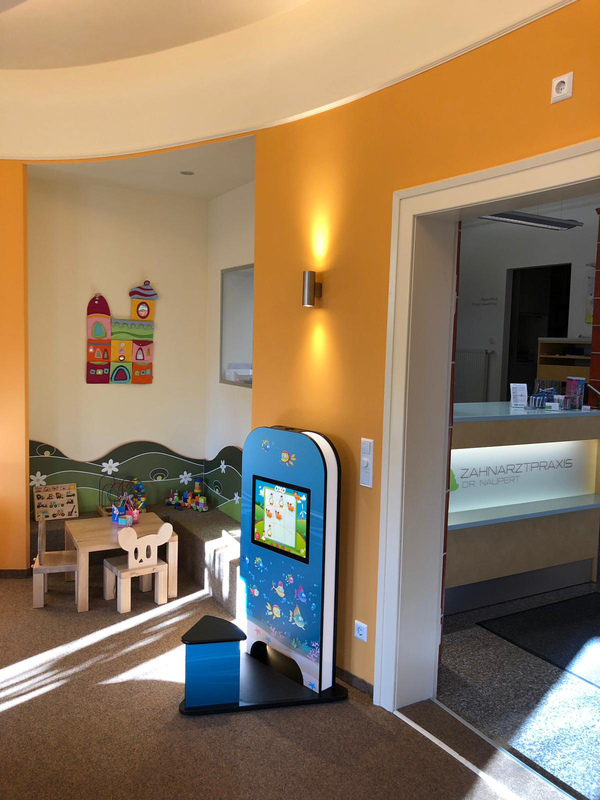 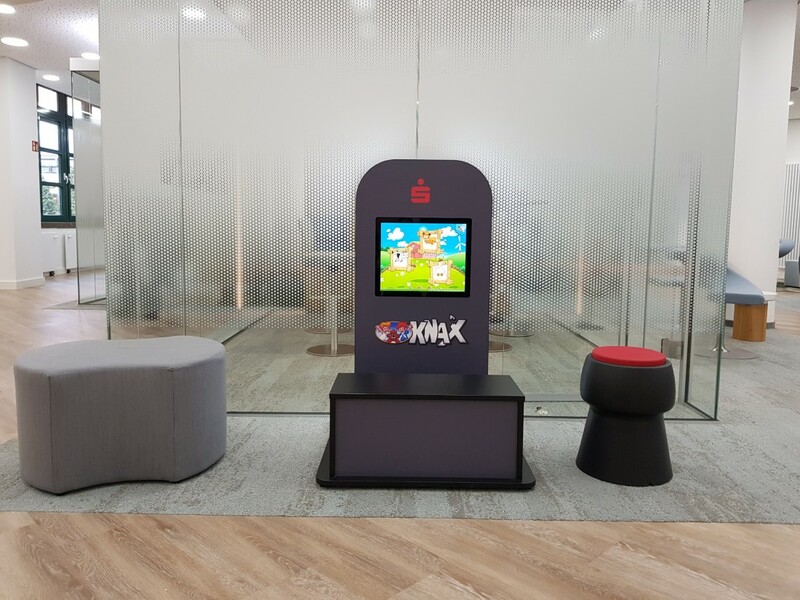 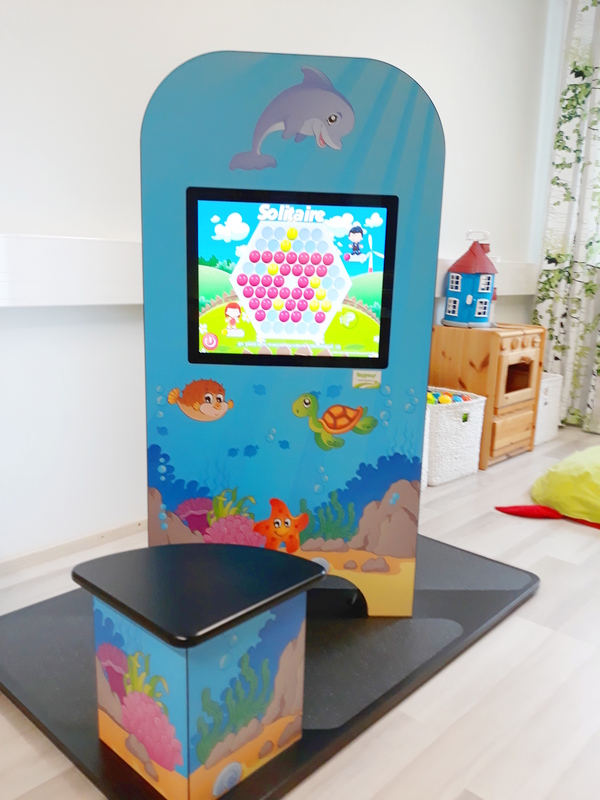 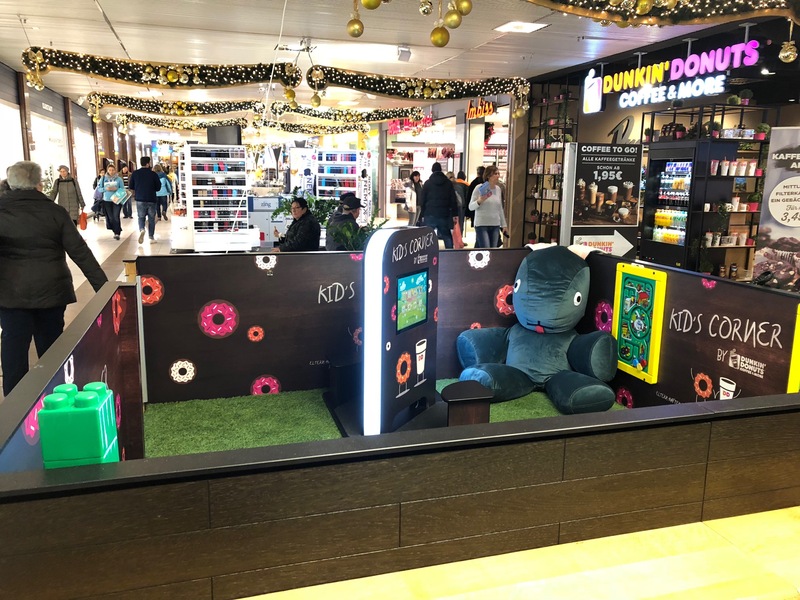 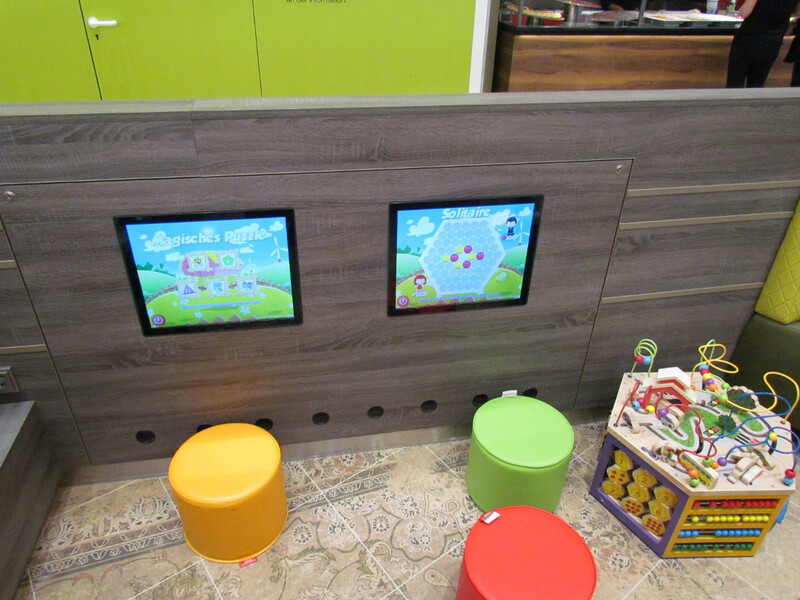 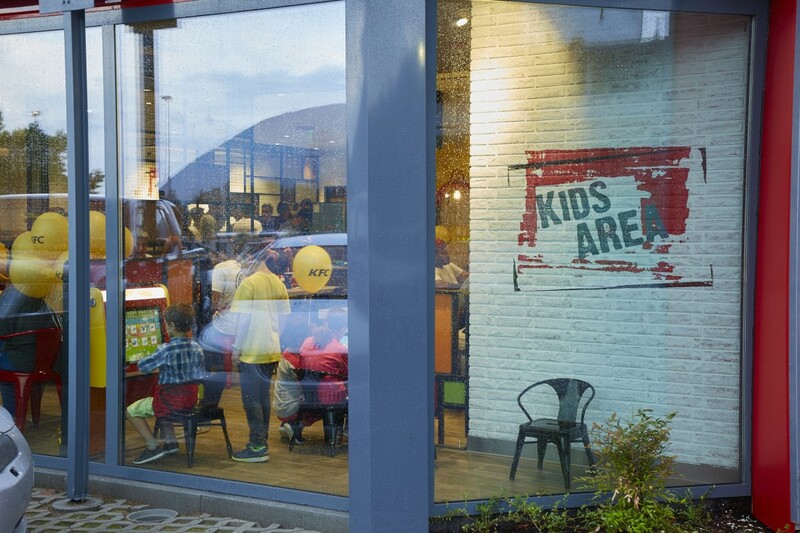 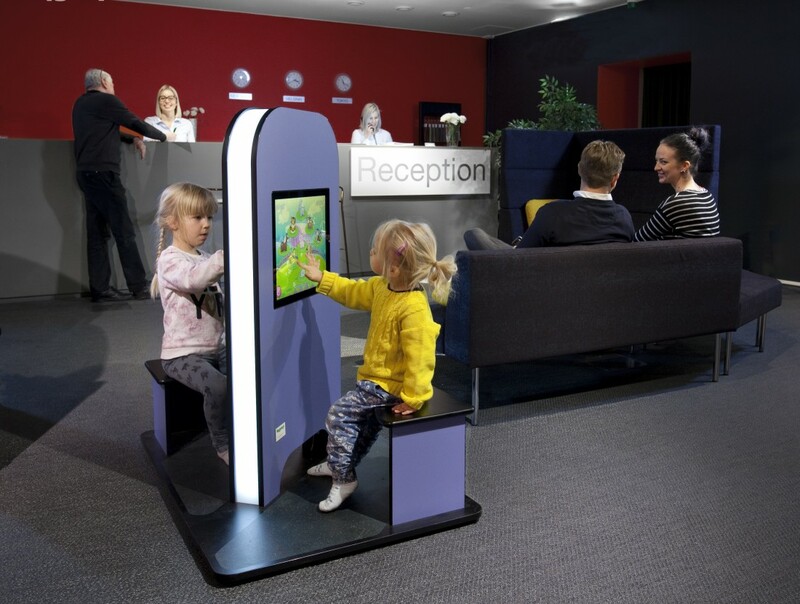 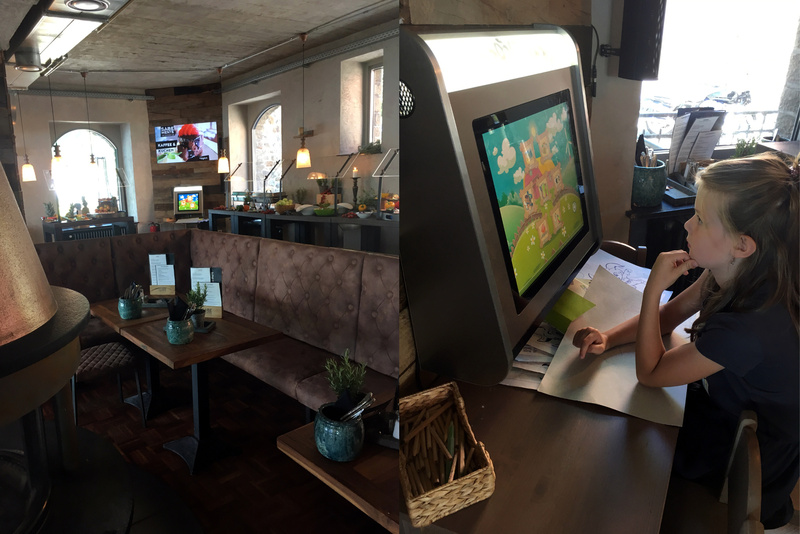 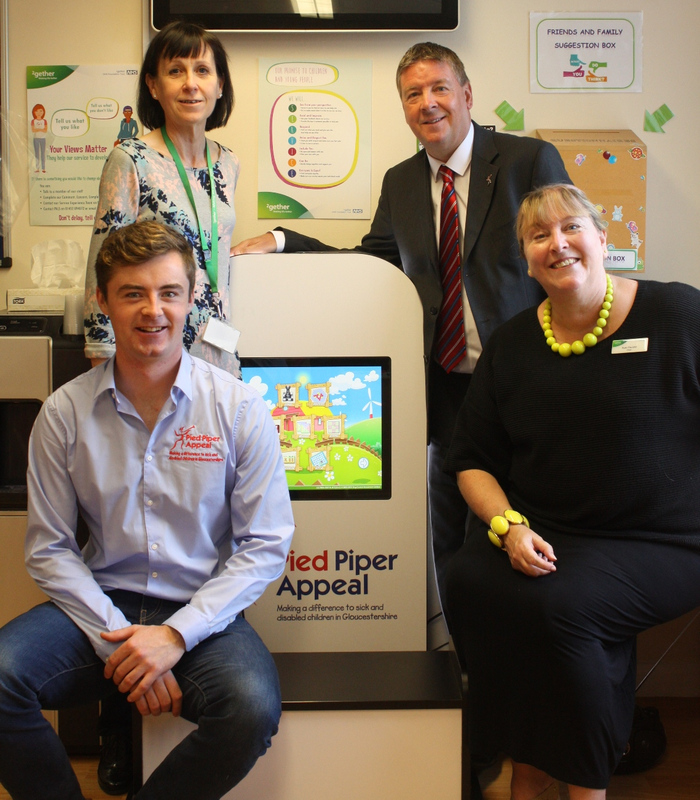 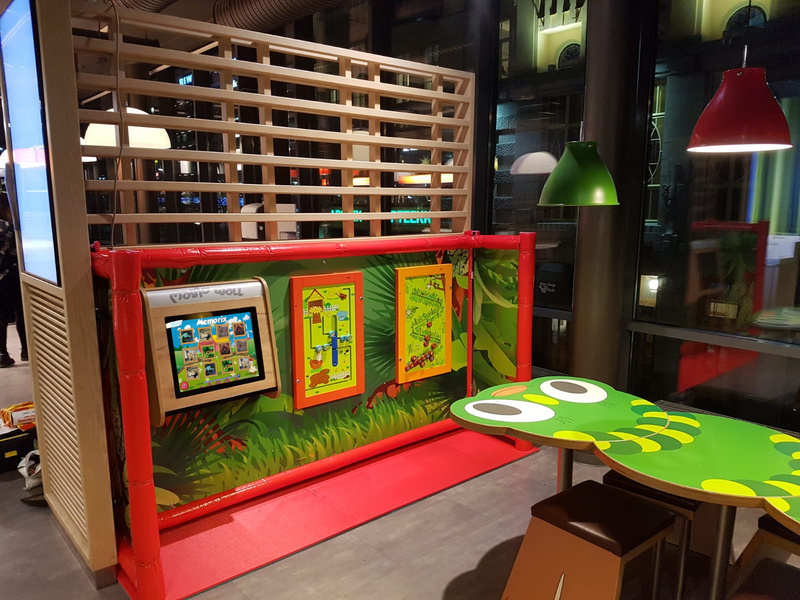 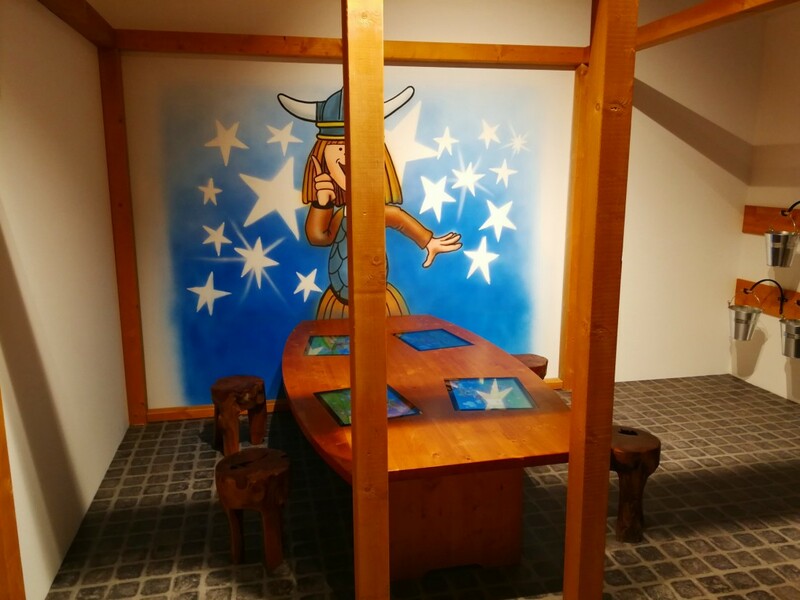 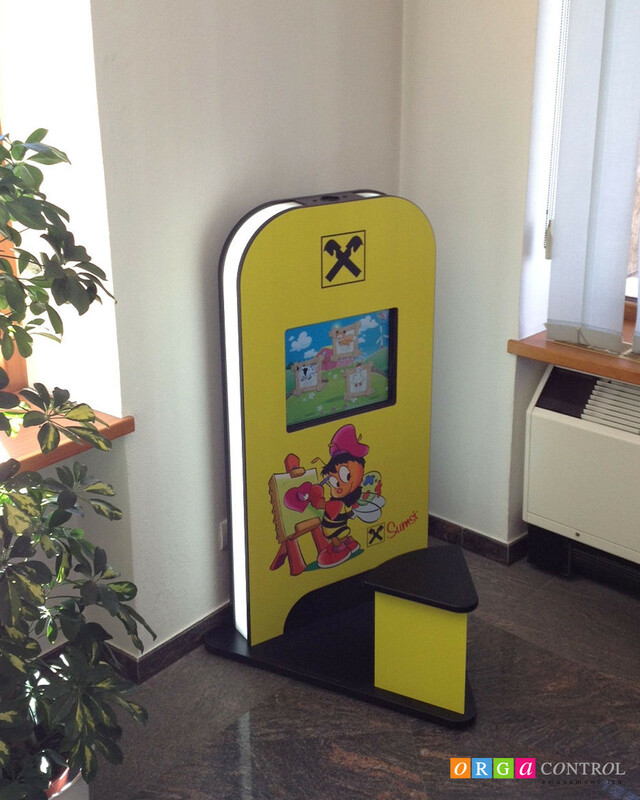 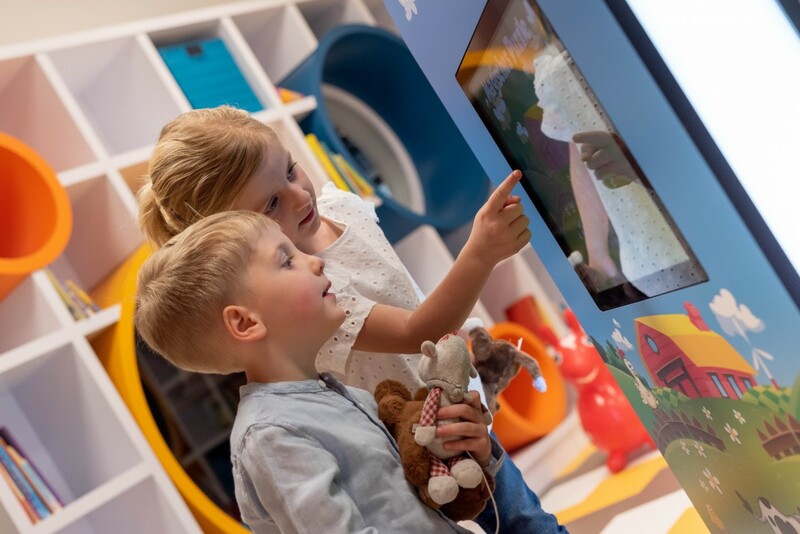 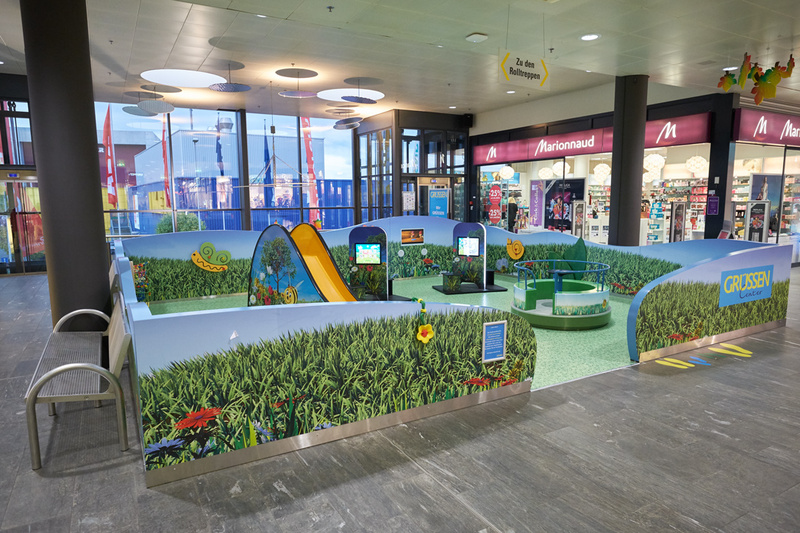 With more than 10 years of experience in the individual planning, development and production of entertainment devices for children in children’s play areas and waiting rooms, we will be happy to fulfil your individual Edutainment requests. 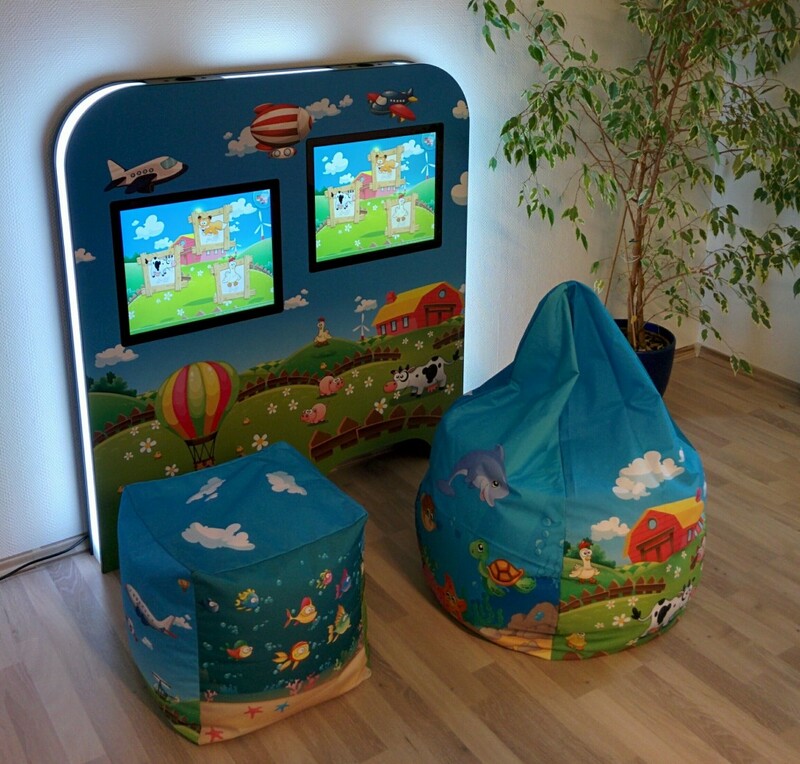 You’ll also find some special designs, prepared individually for our happy customers. 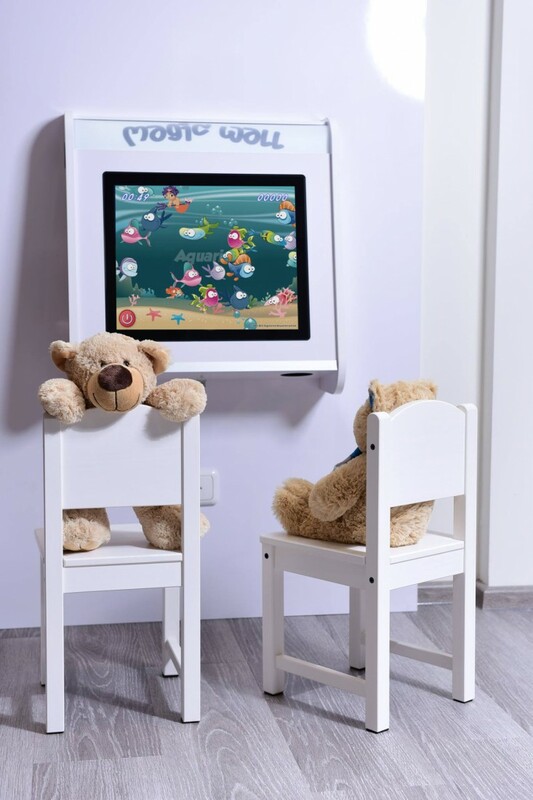 Do you have questions on this topic? 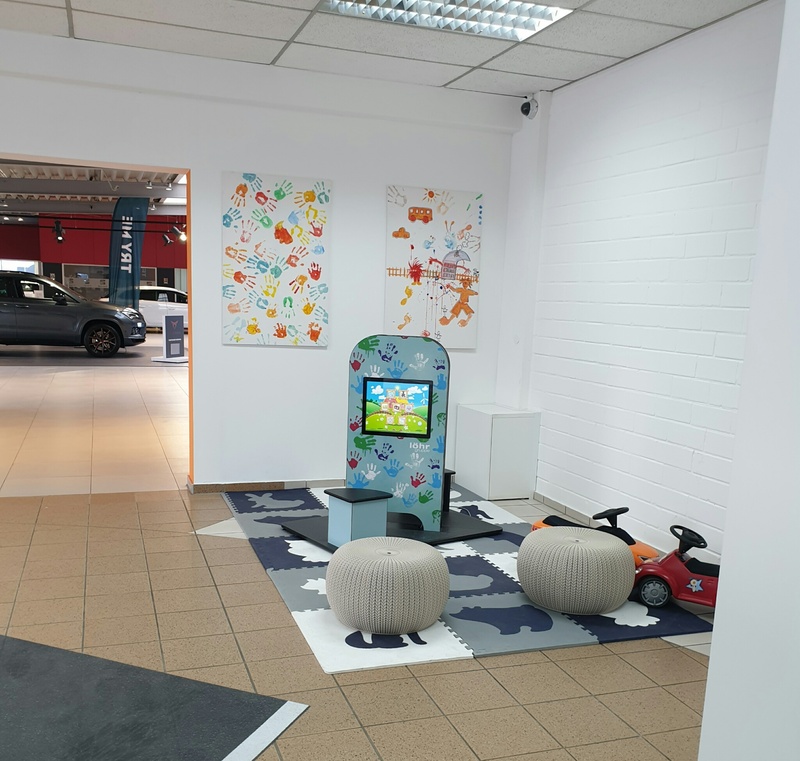 Please call us ( +49-2681-9583-0 ) or send us a message to sales@orgacontrol.de. 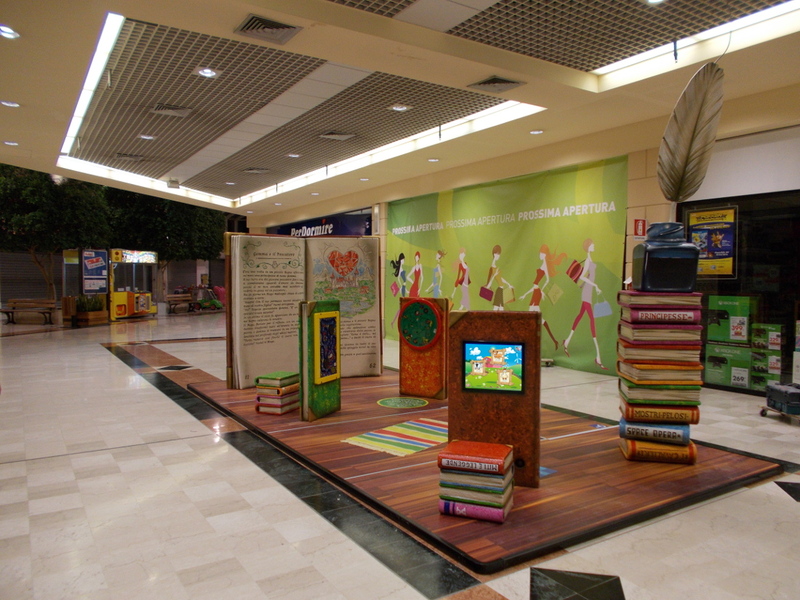 We will be happy to extensively advise you and to work together with you to come up with ideas and create models.